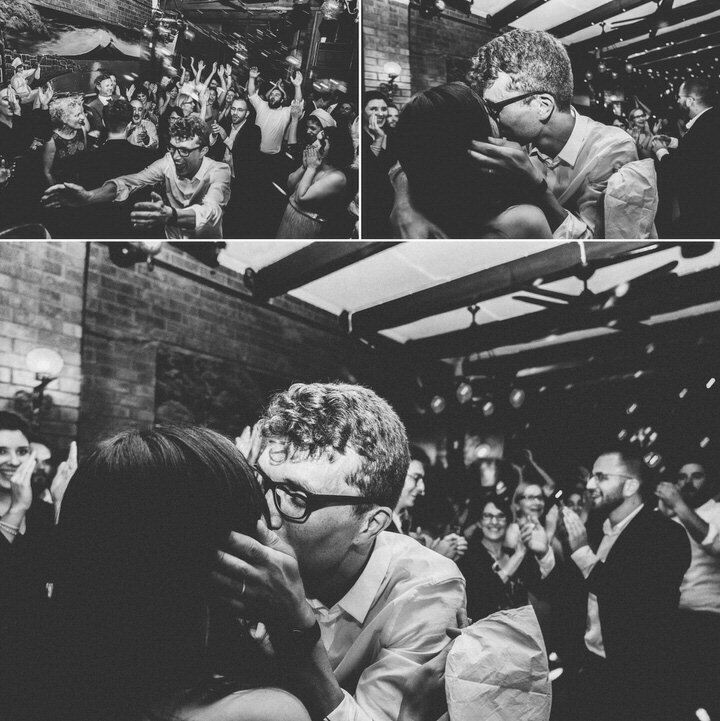 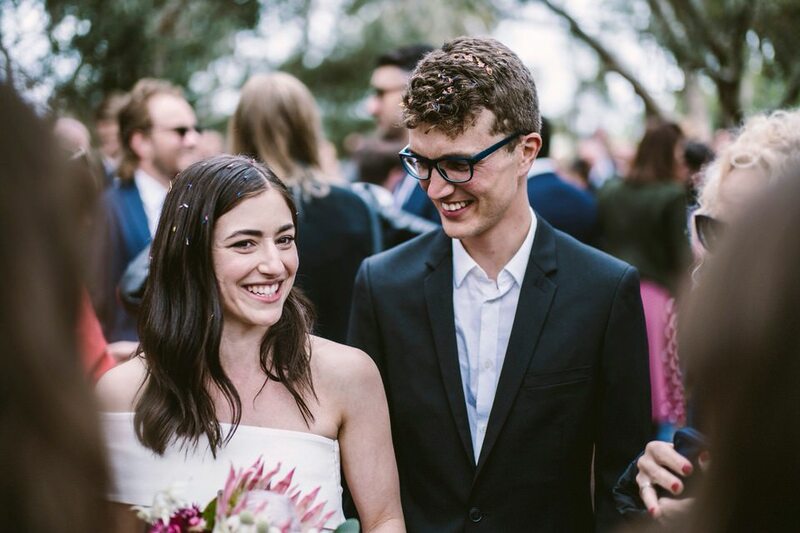 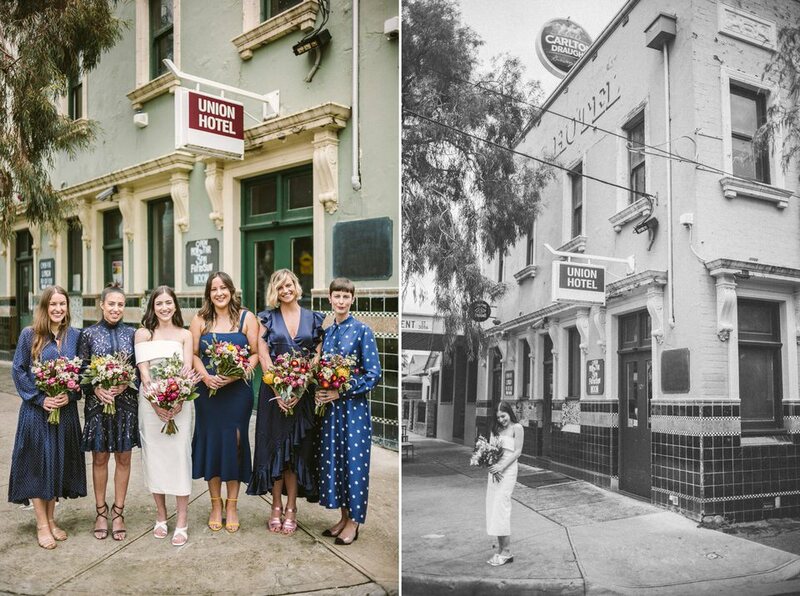 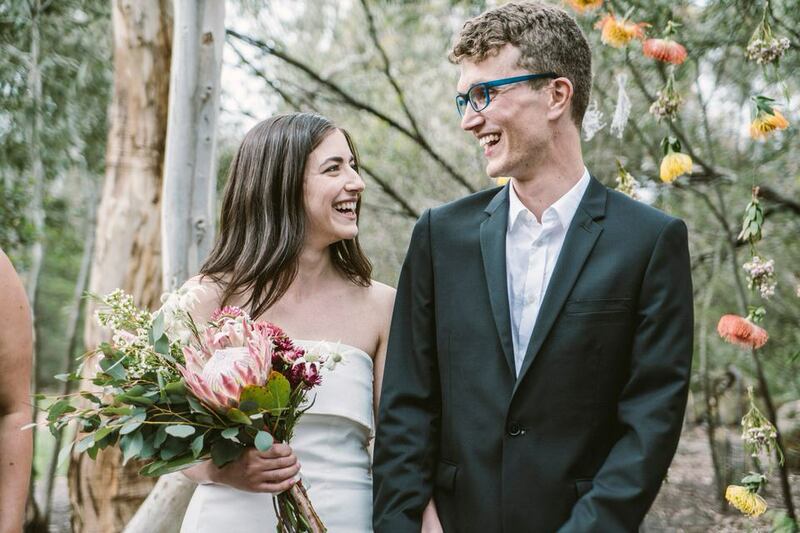 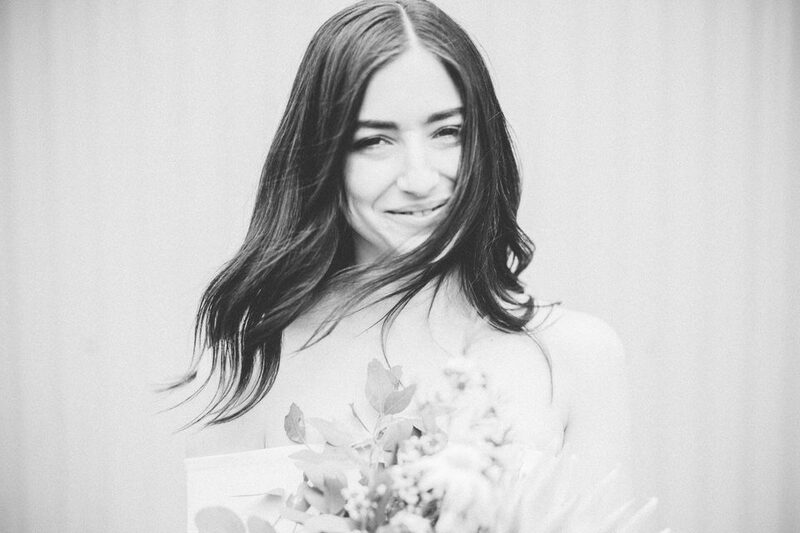 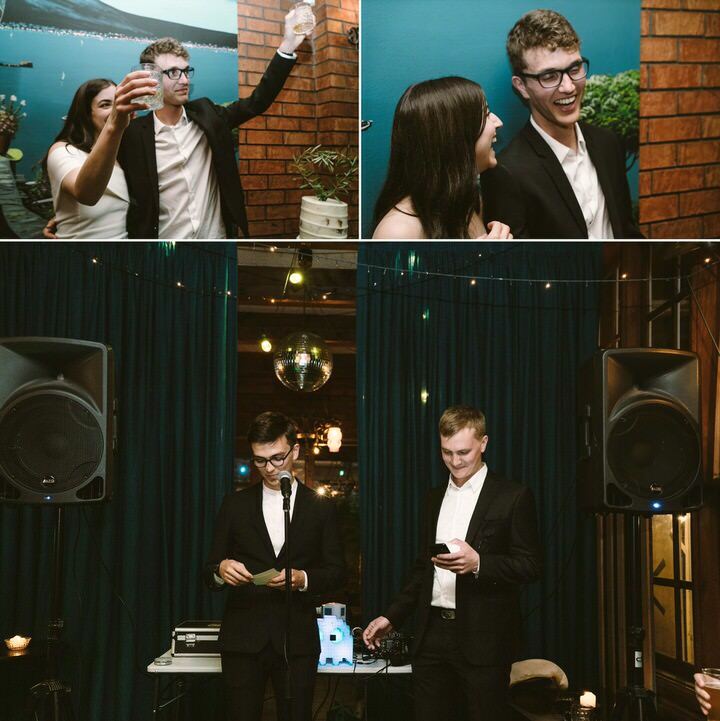 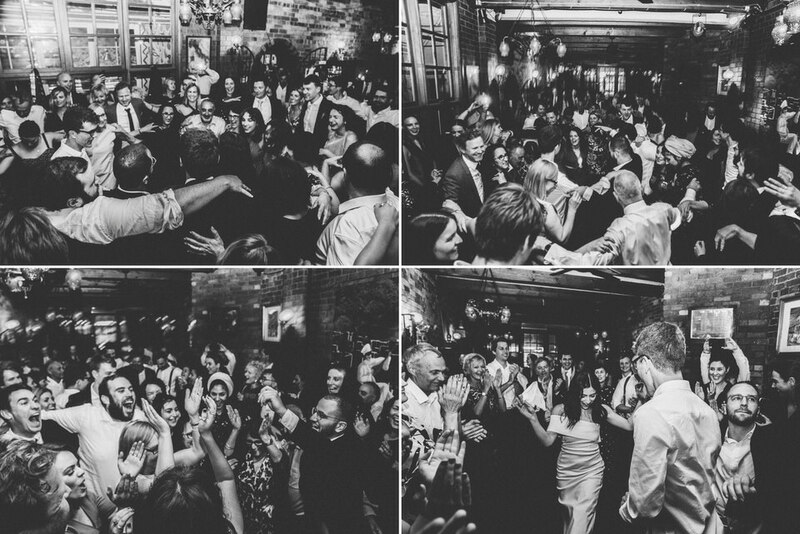 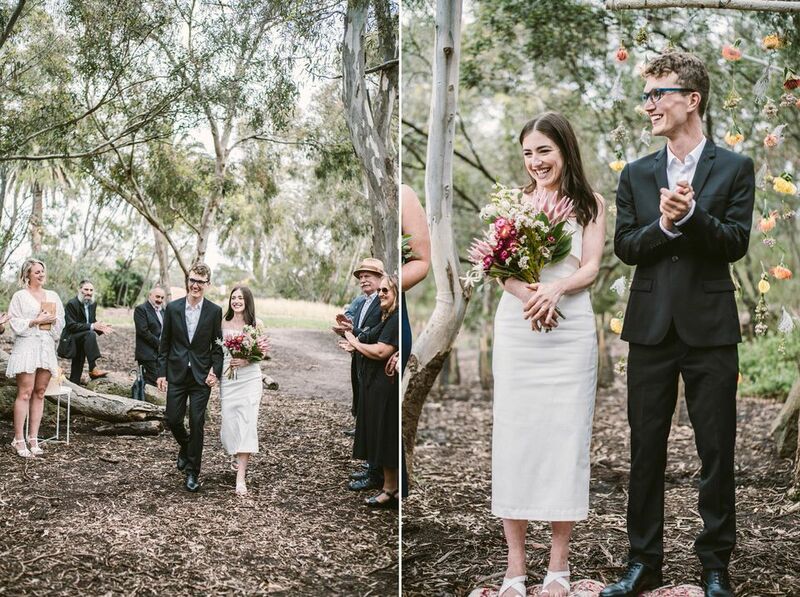 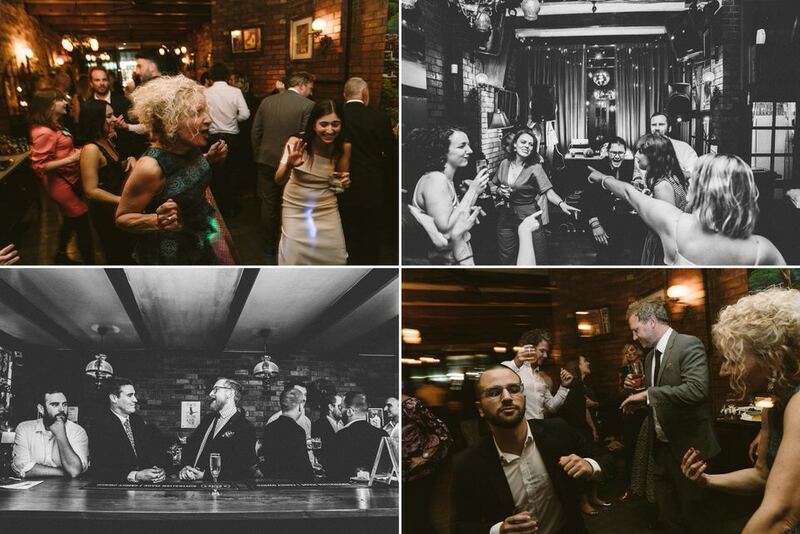 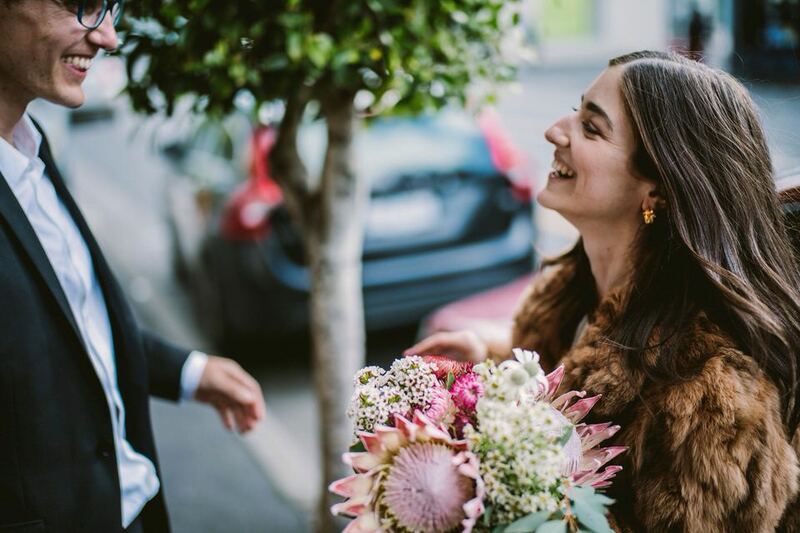 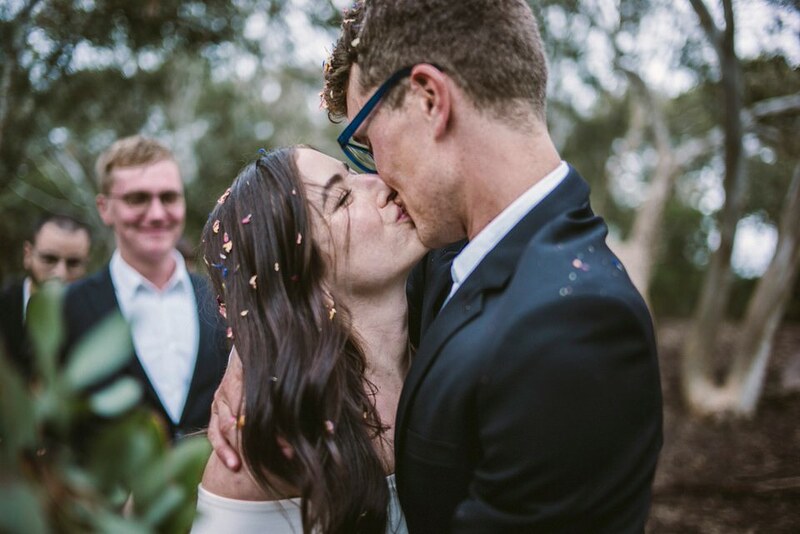 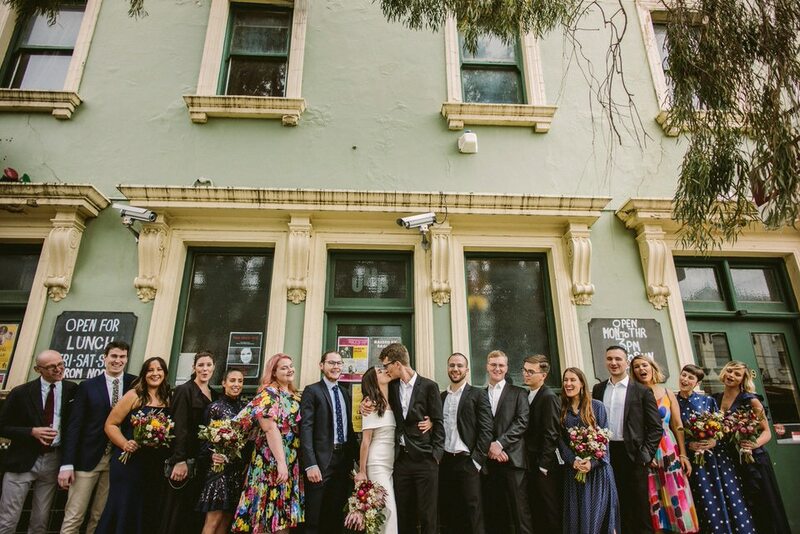 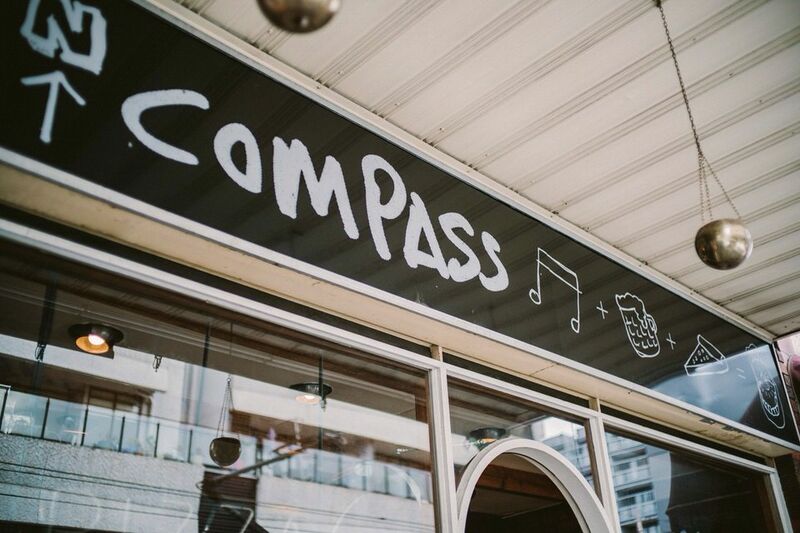 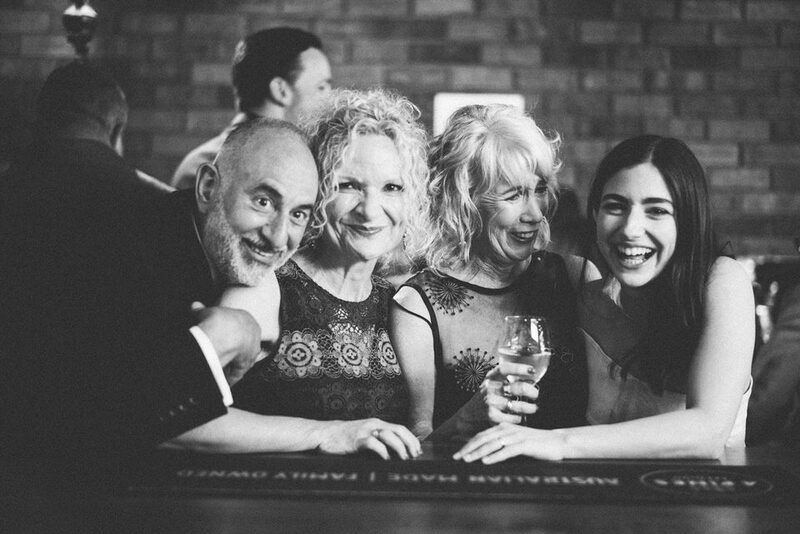 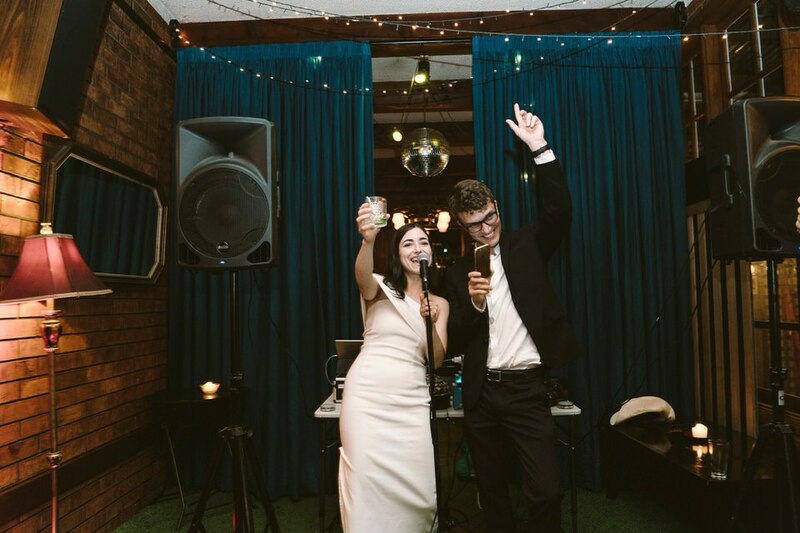 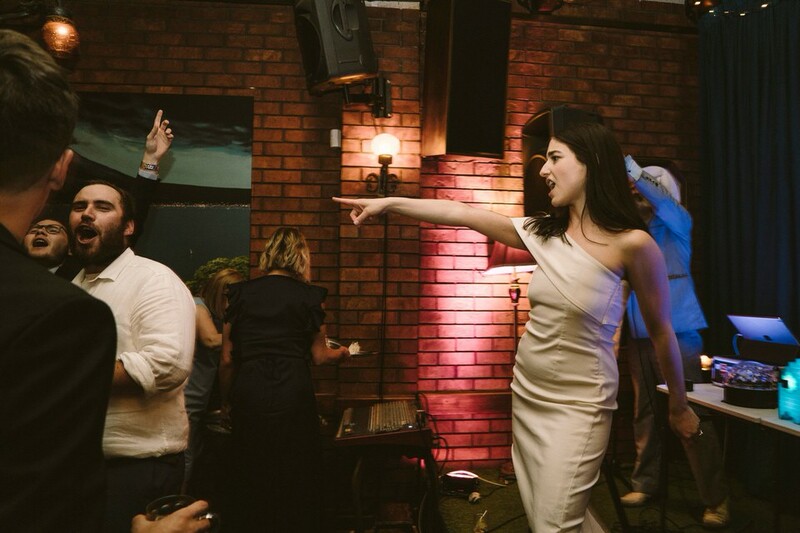 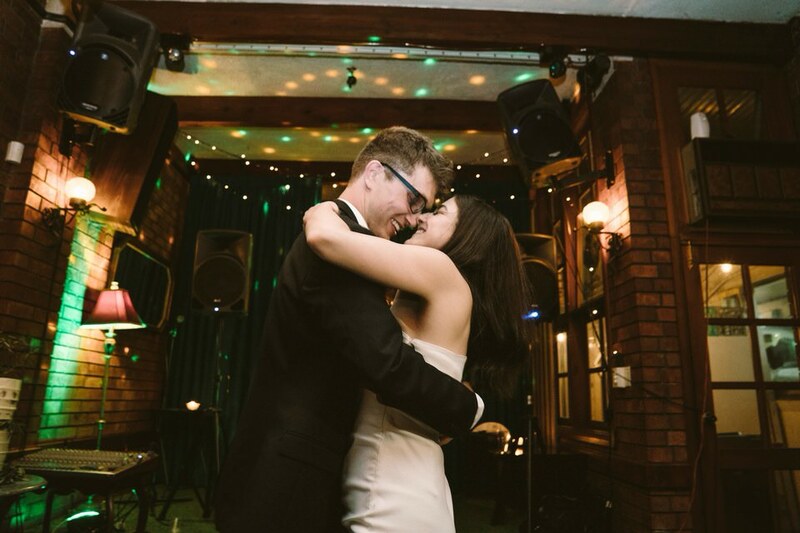 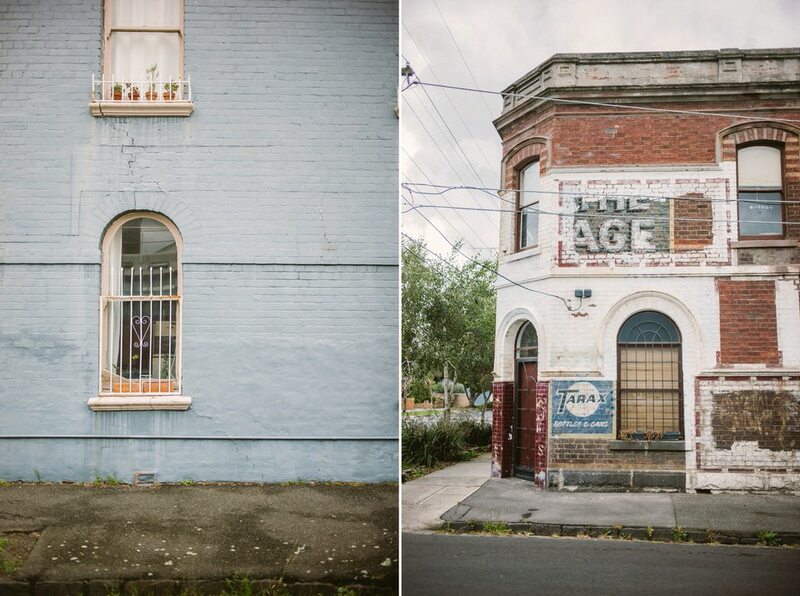 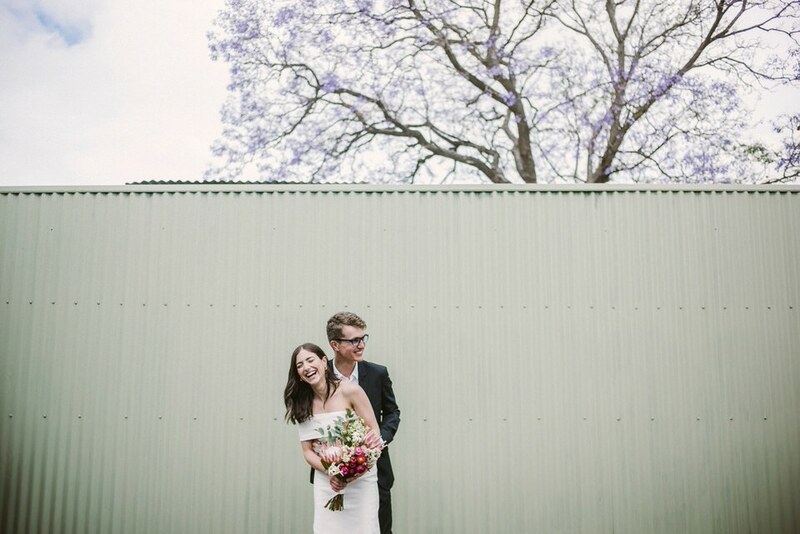 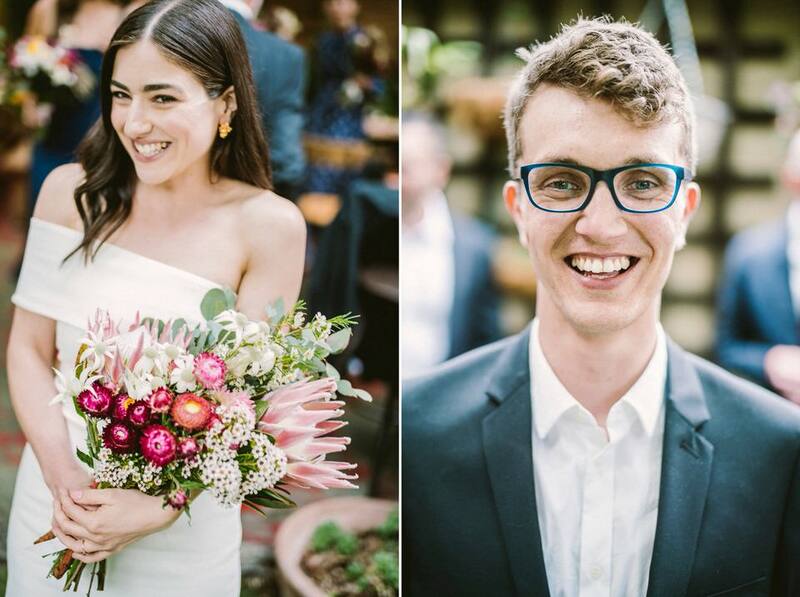 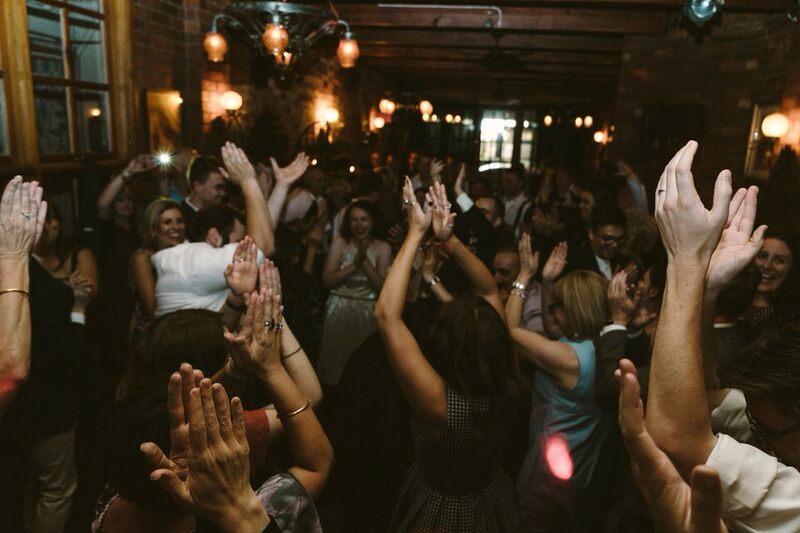 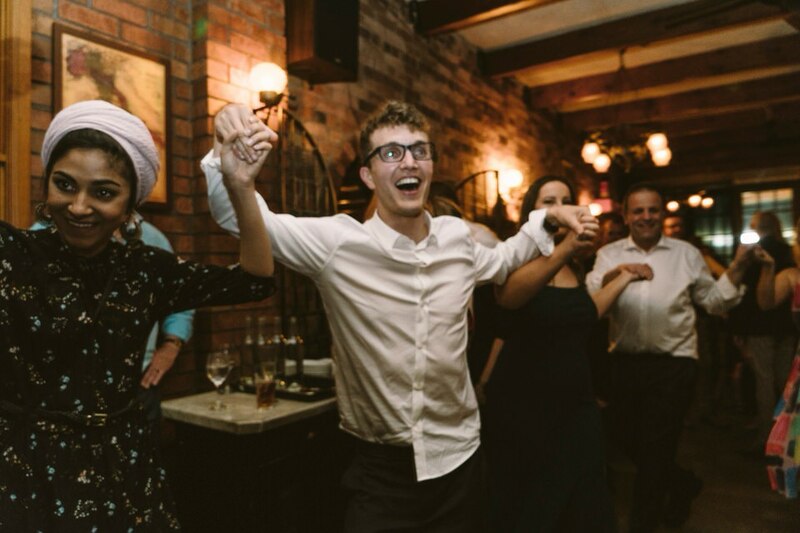 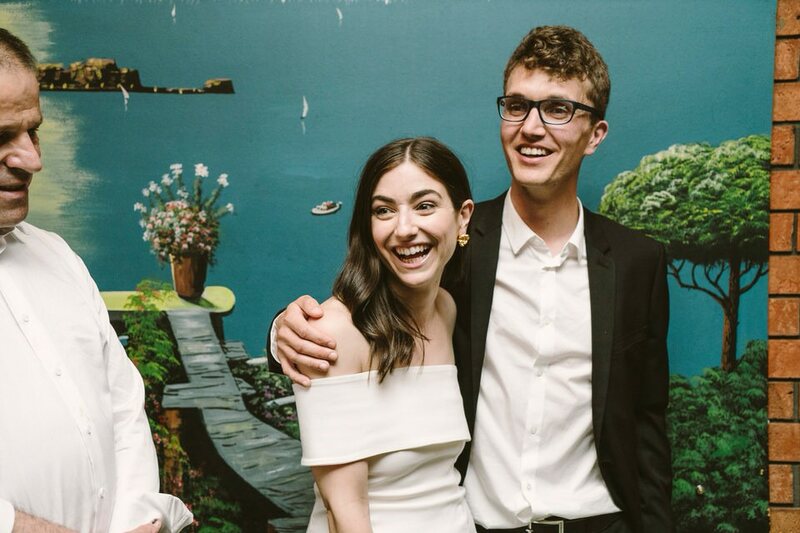 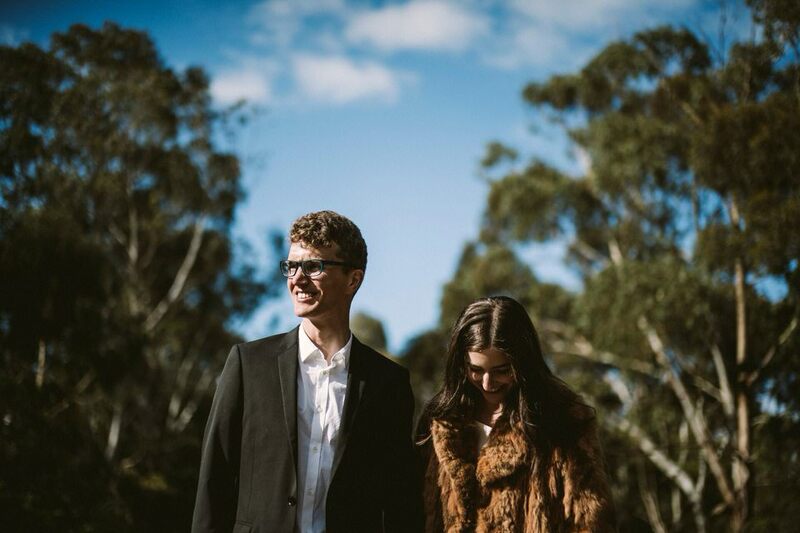 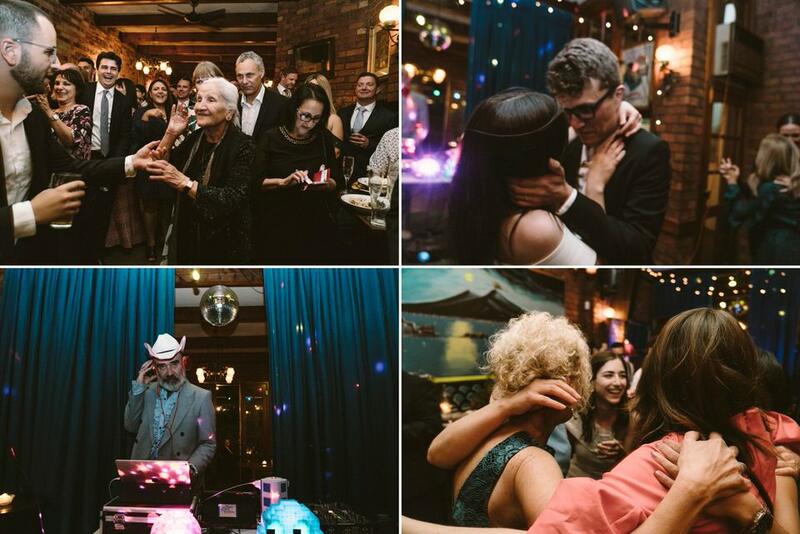 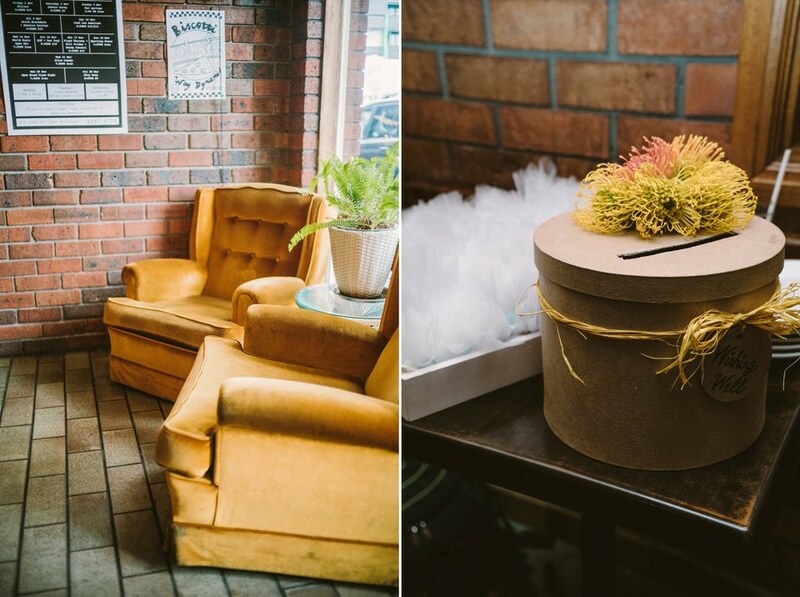 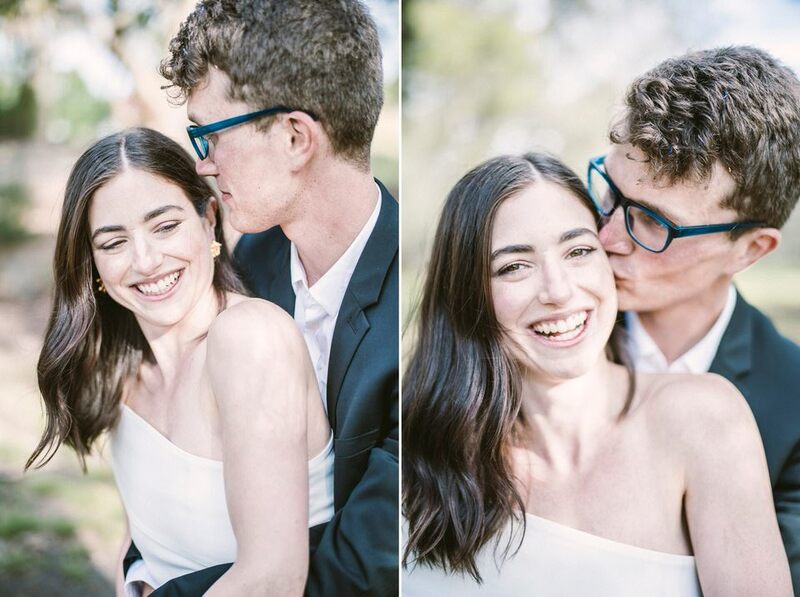 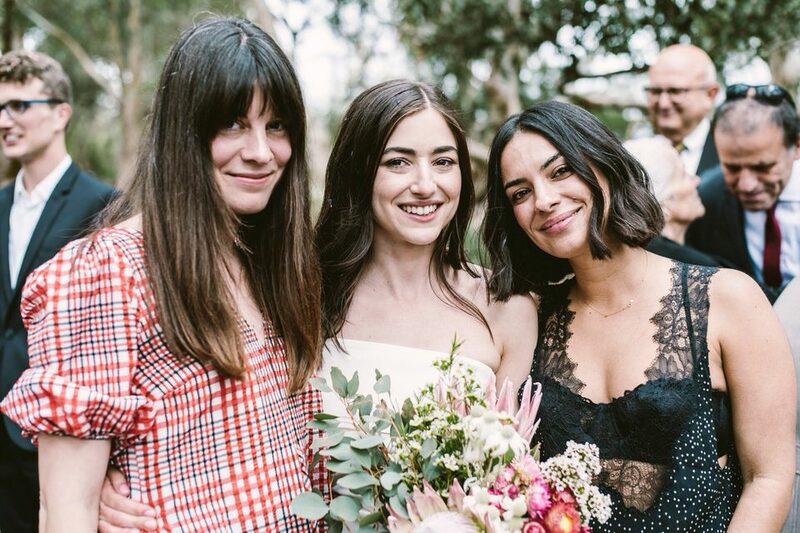 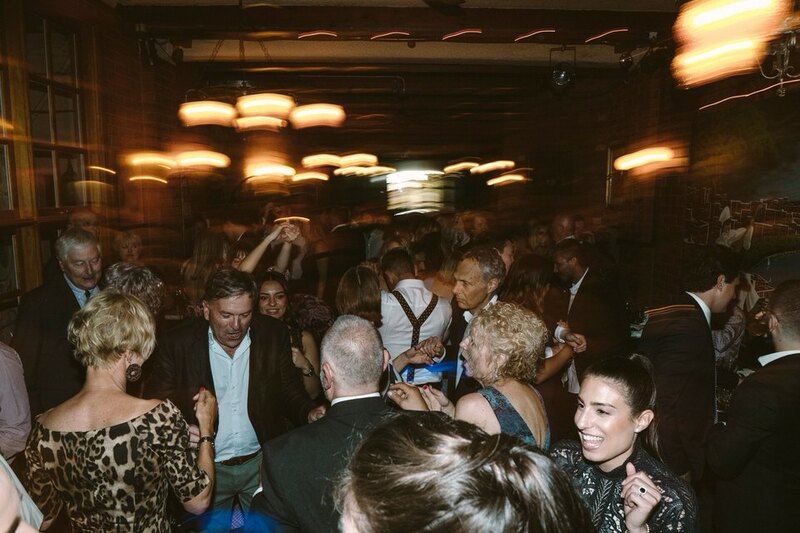 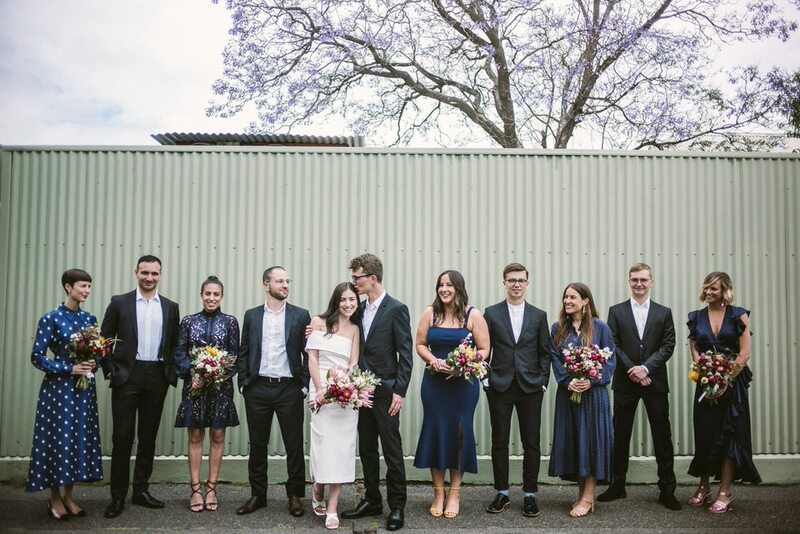 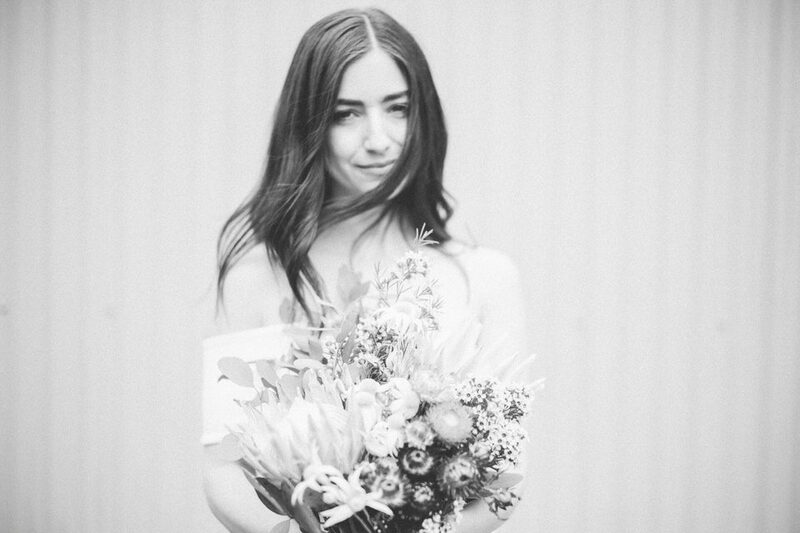 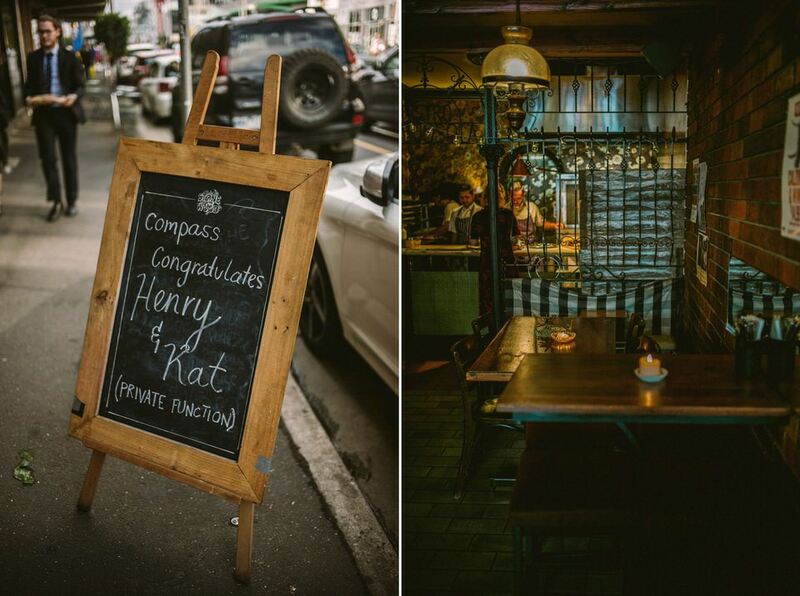 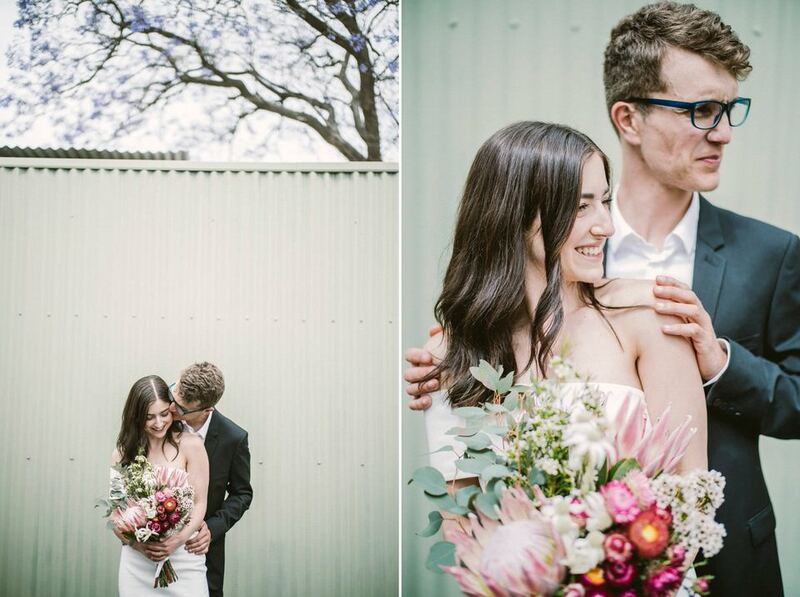 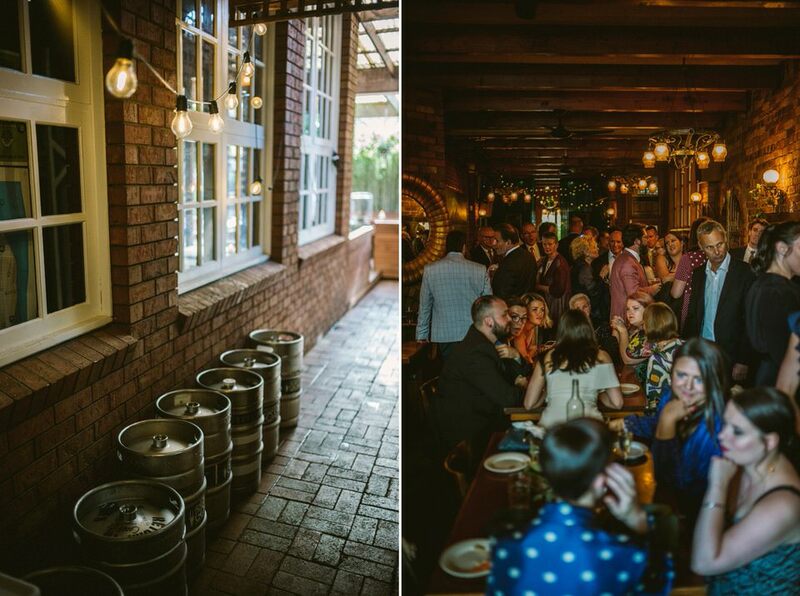 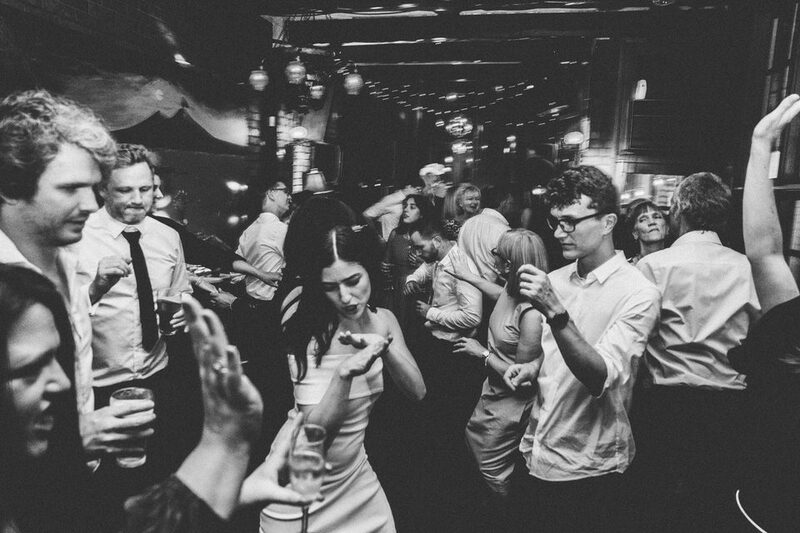 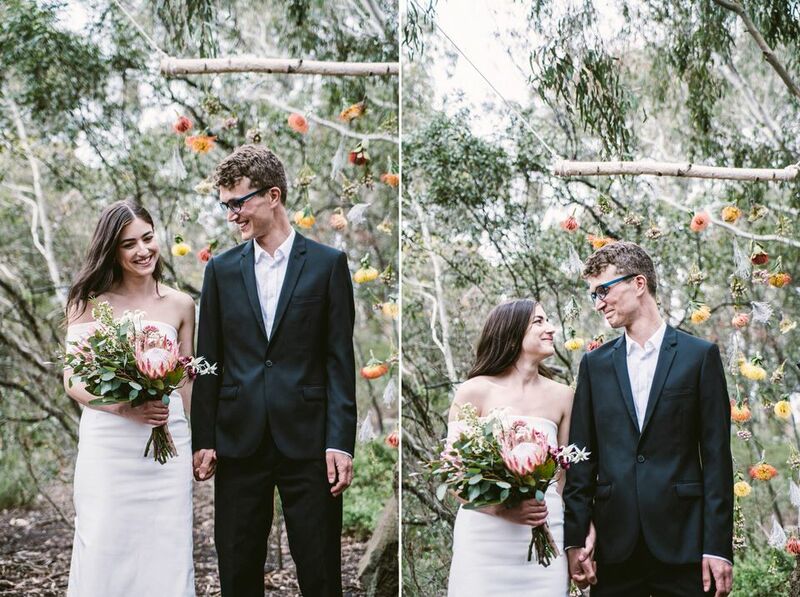 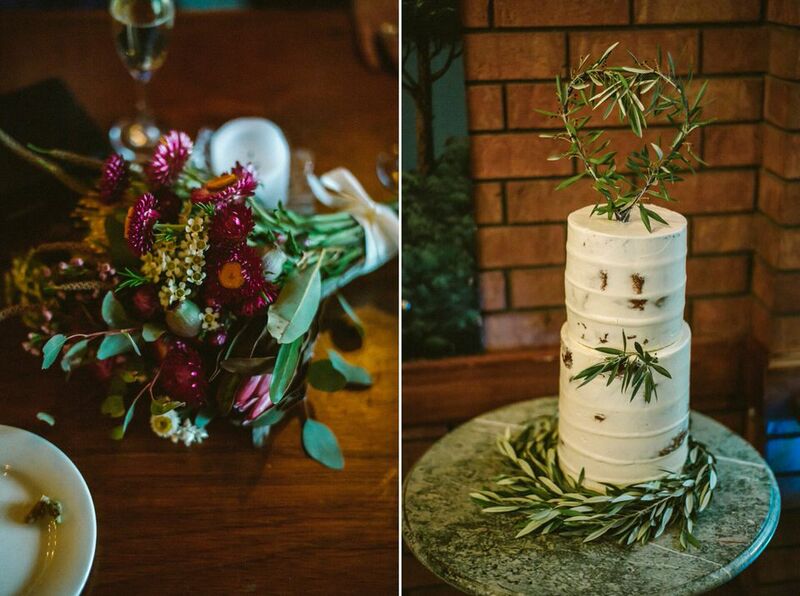 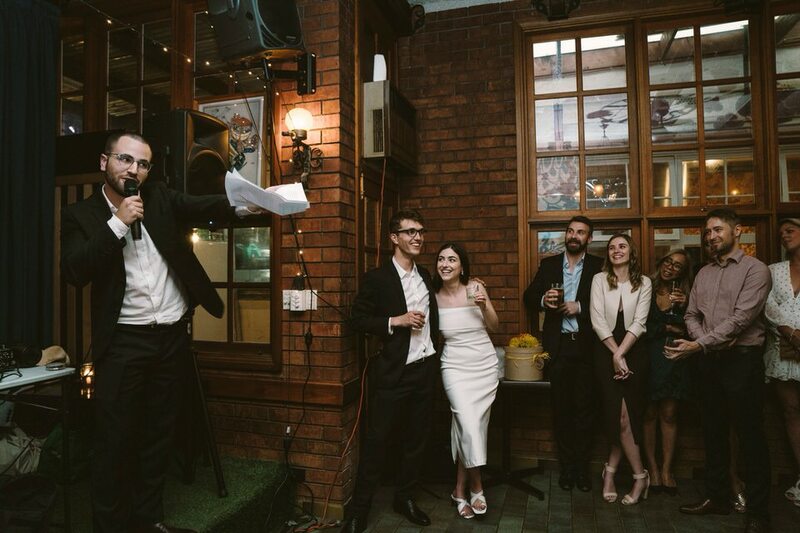 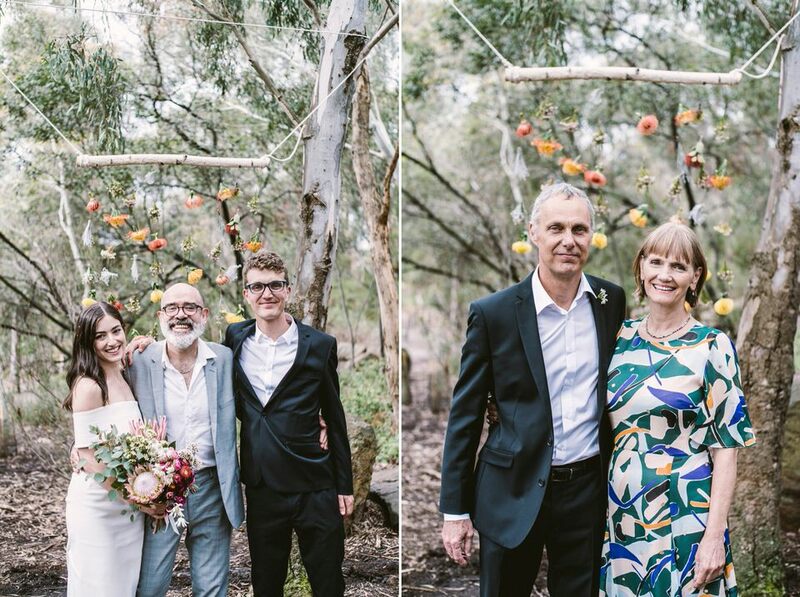 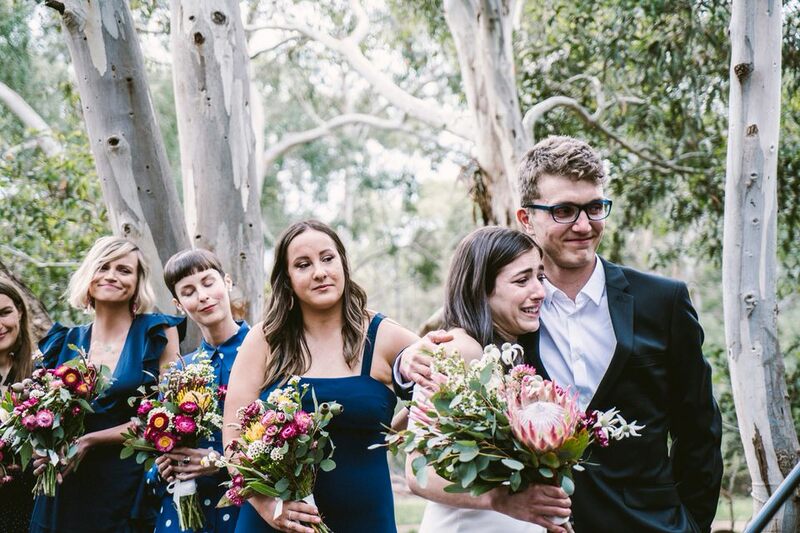 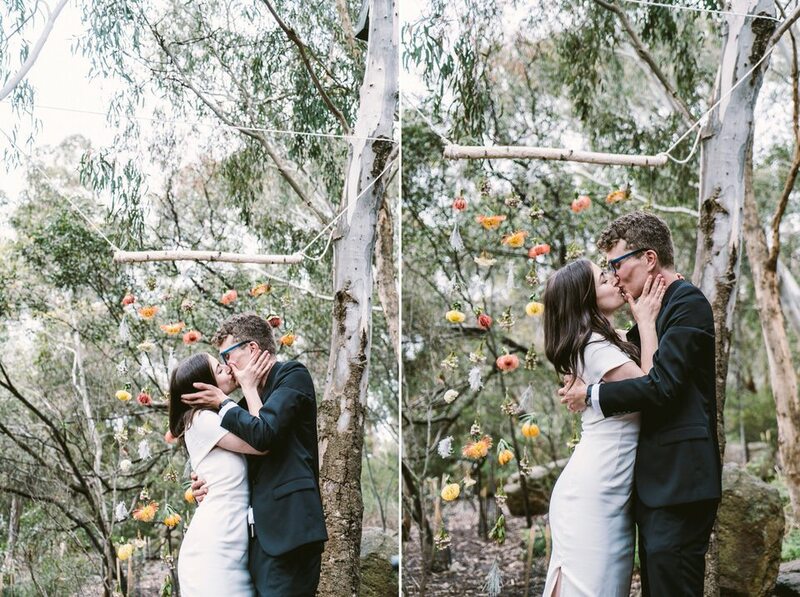 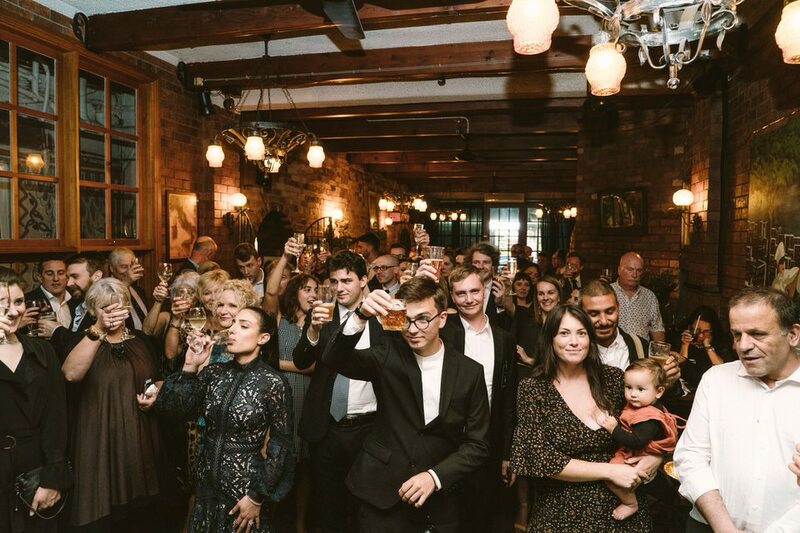 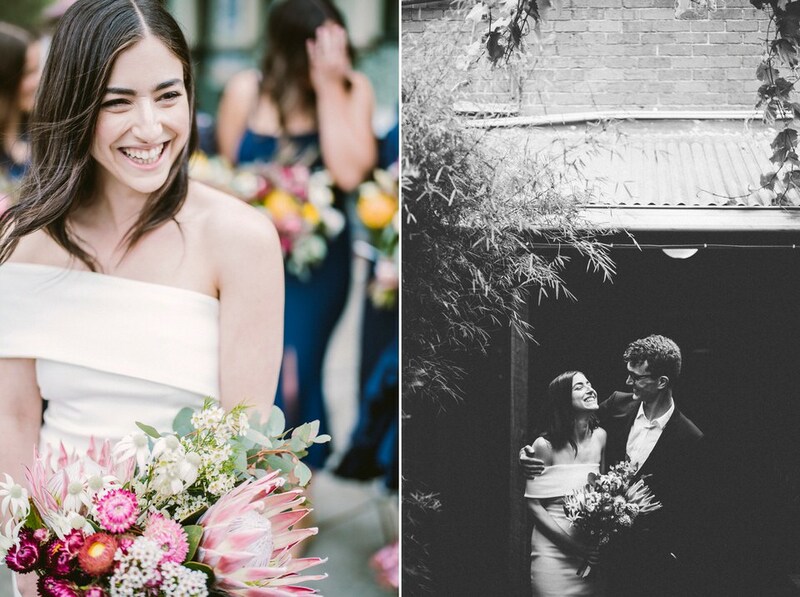 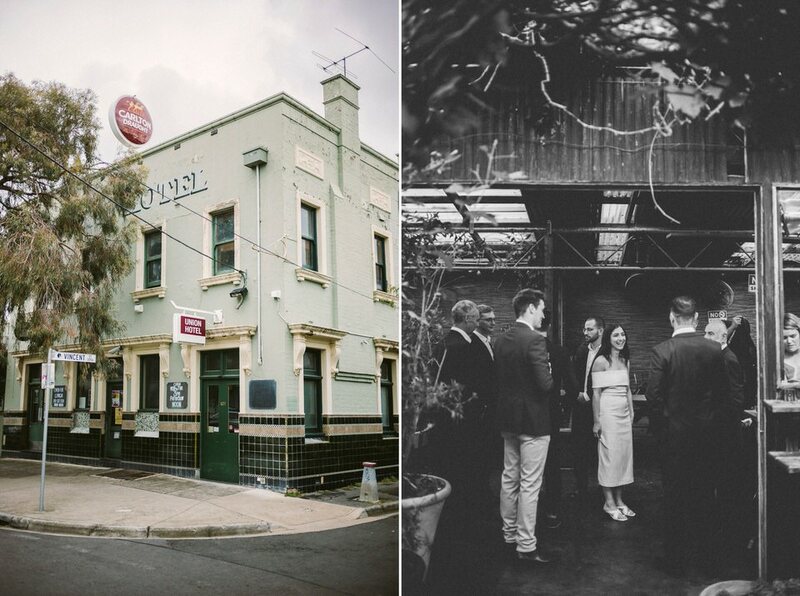 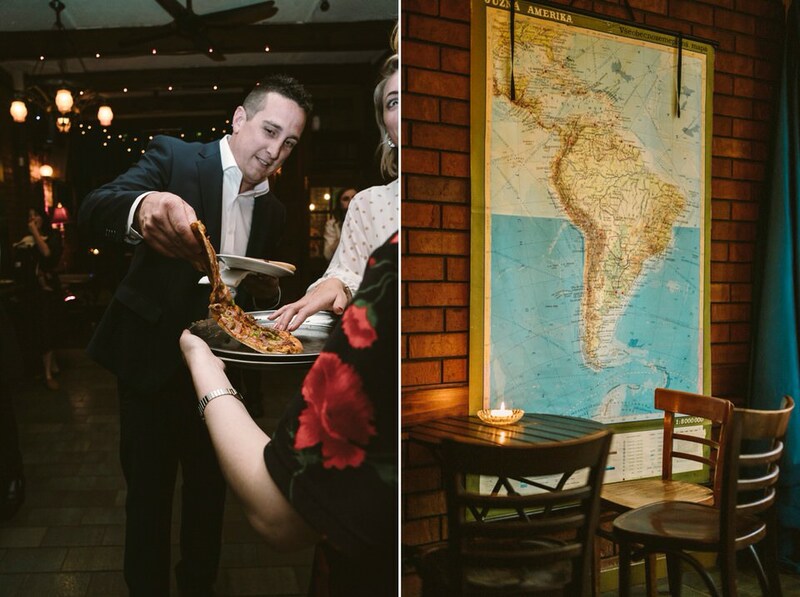 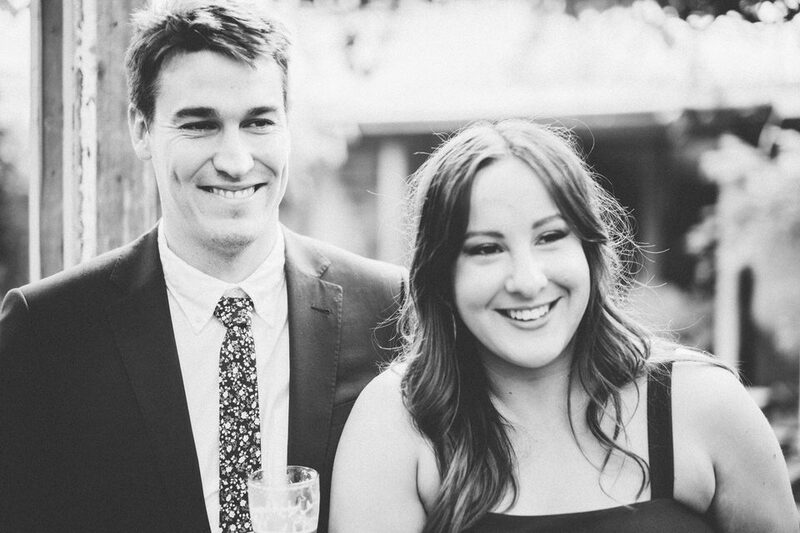 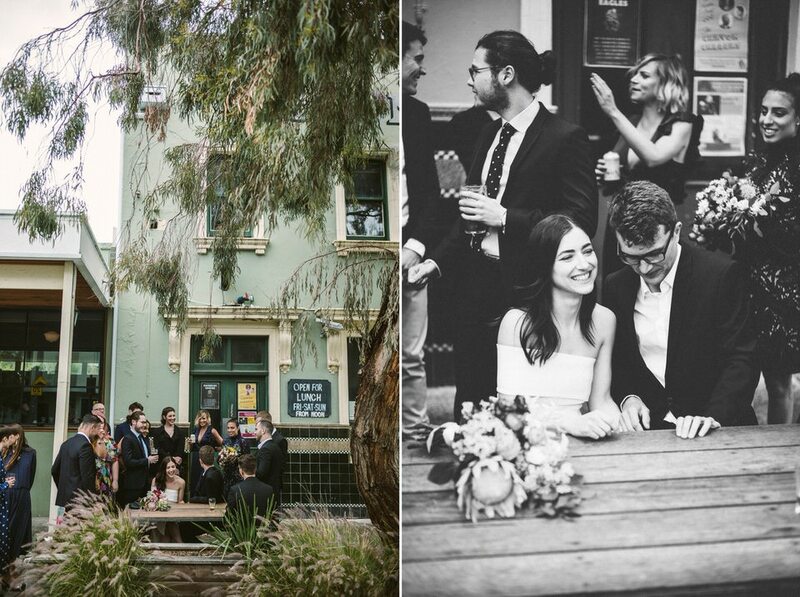 Kat and Henry got married close to their home in Brunswick. 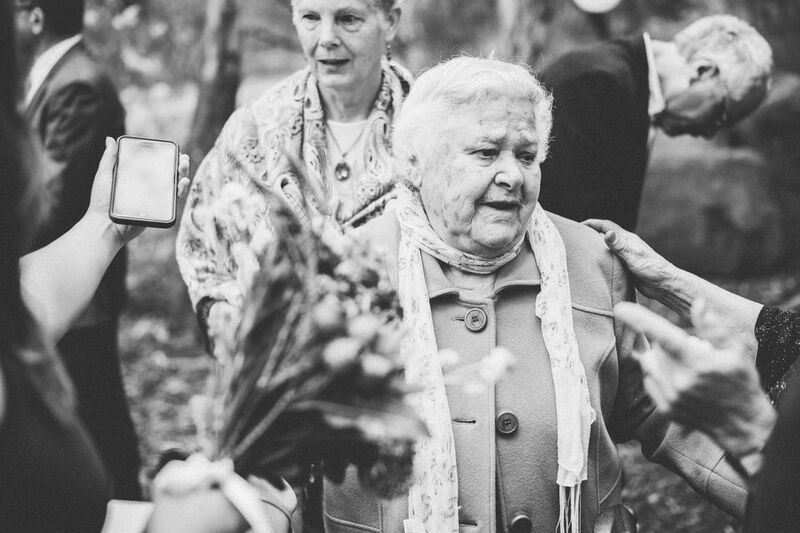 Their wedding touched me beyond words. 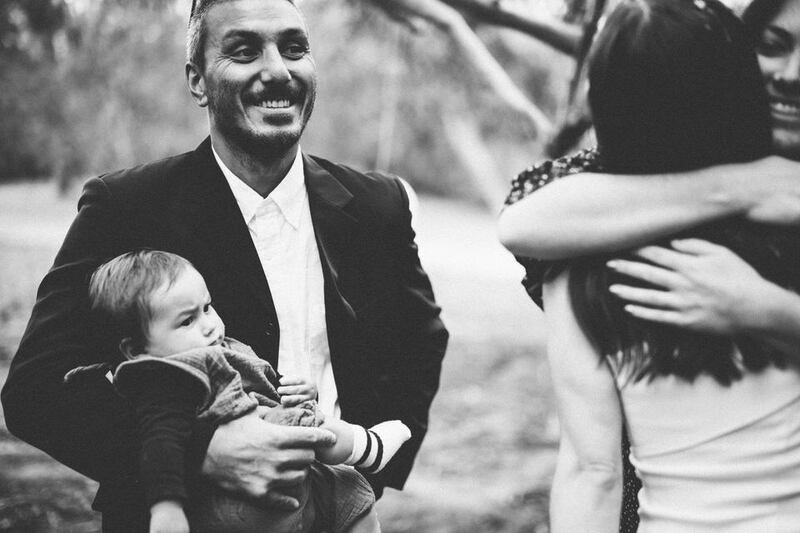 The love they had for one another was so beautiful it brought me to tears numerous times through out the day. 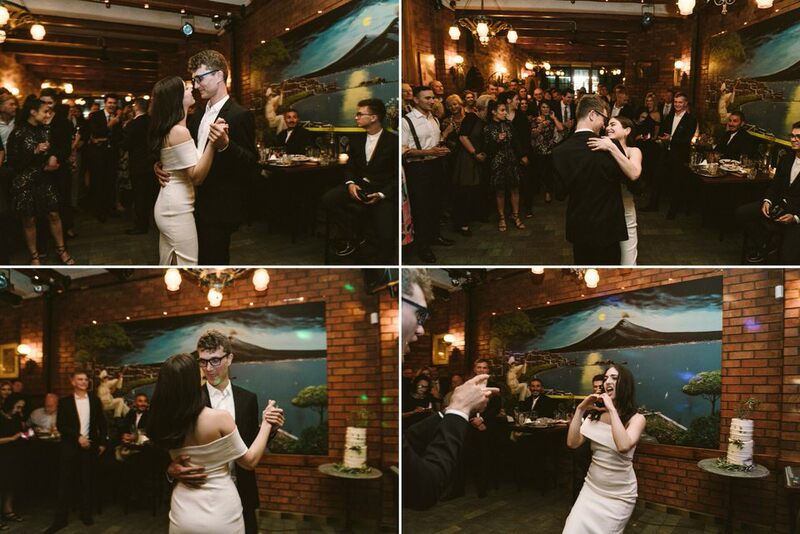 They met over seas in Greece and fell for one another and the rest is pretty much history. 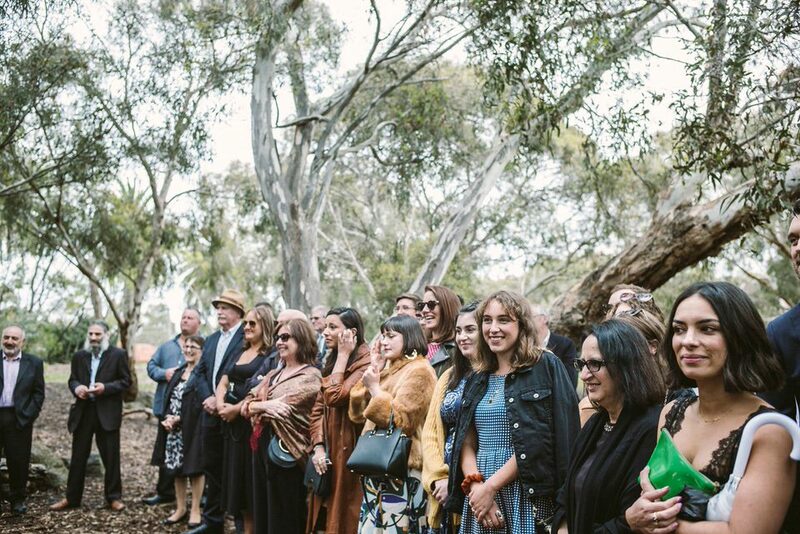 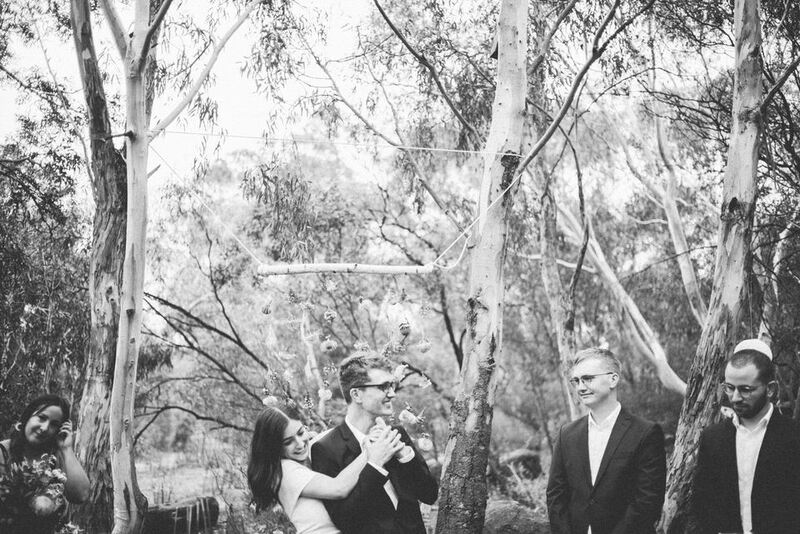 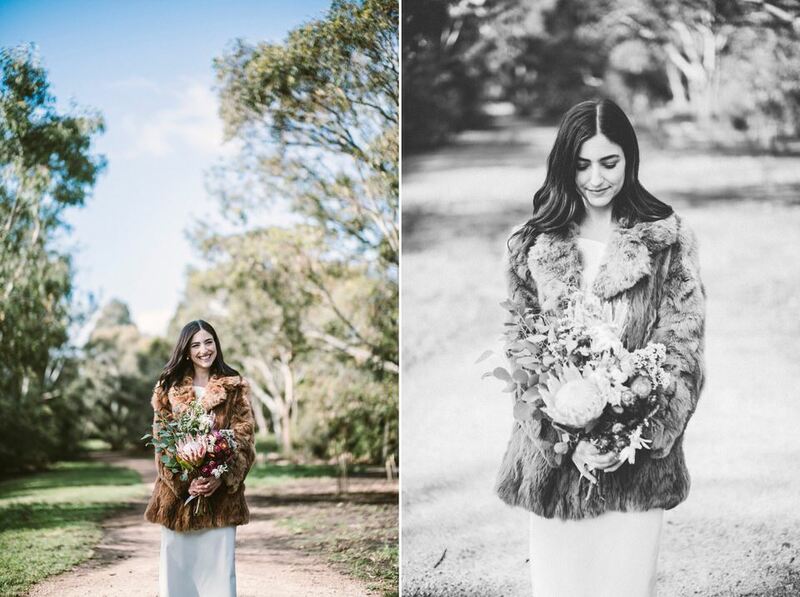 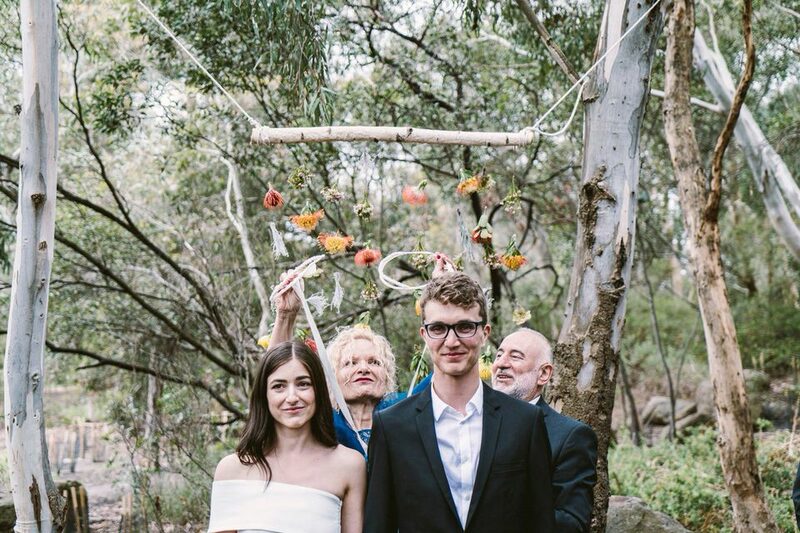 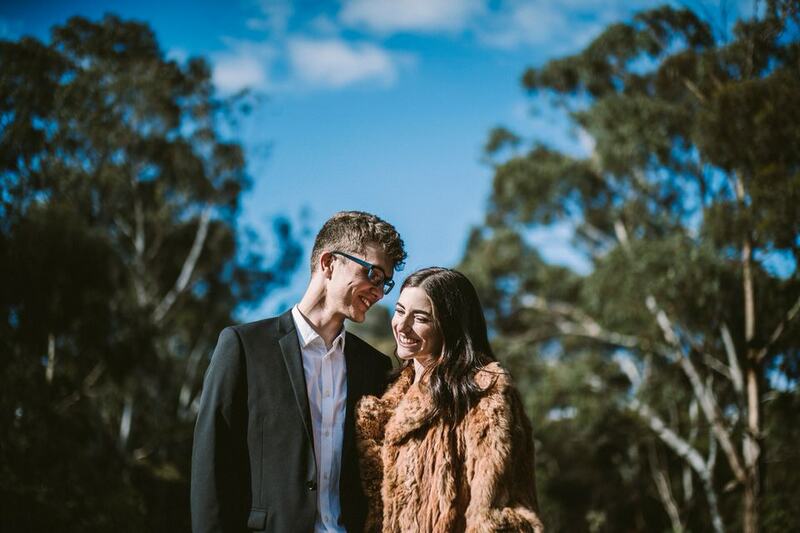 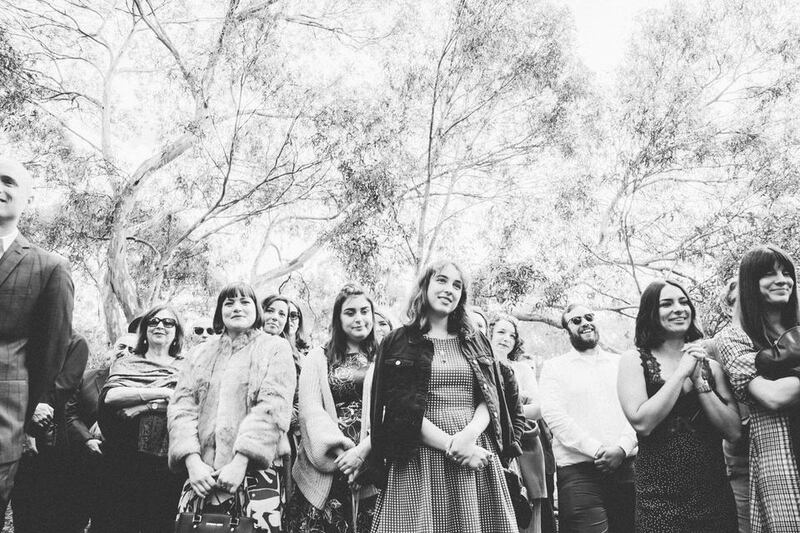 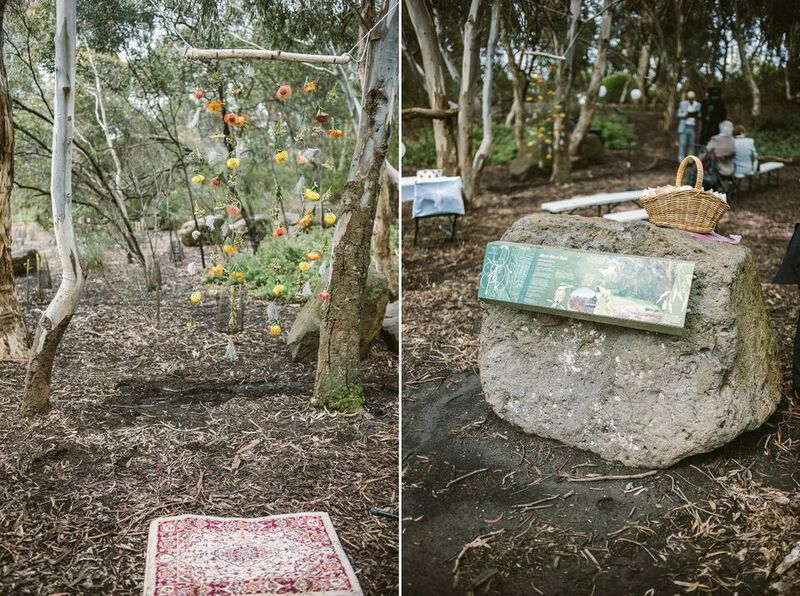 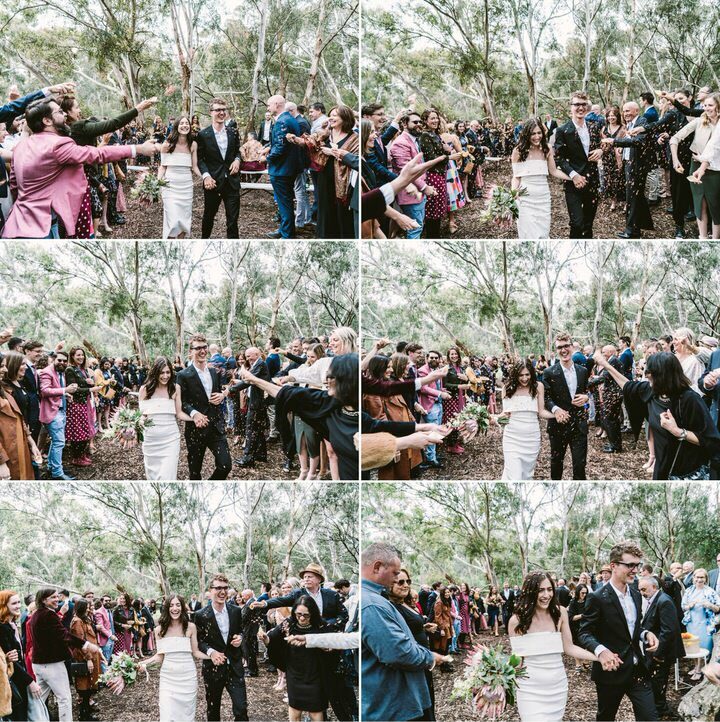 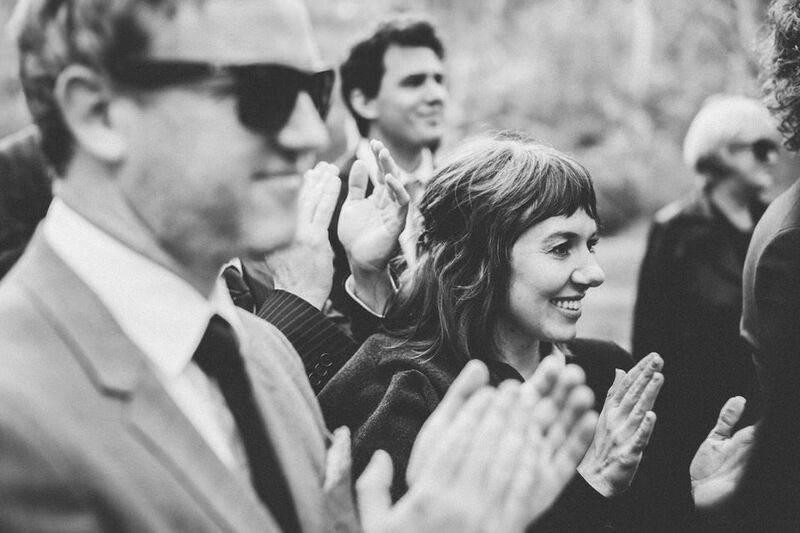 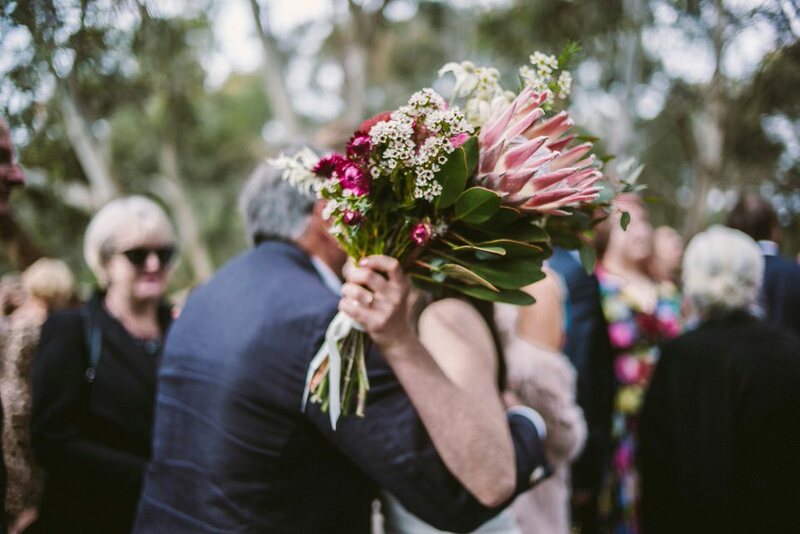 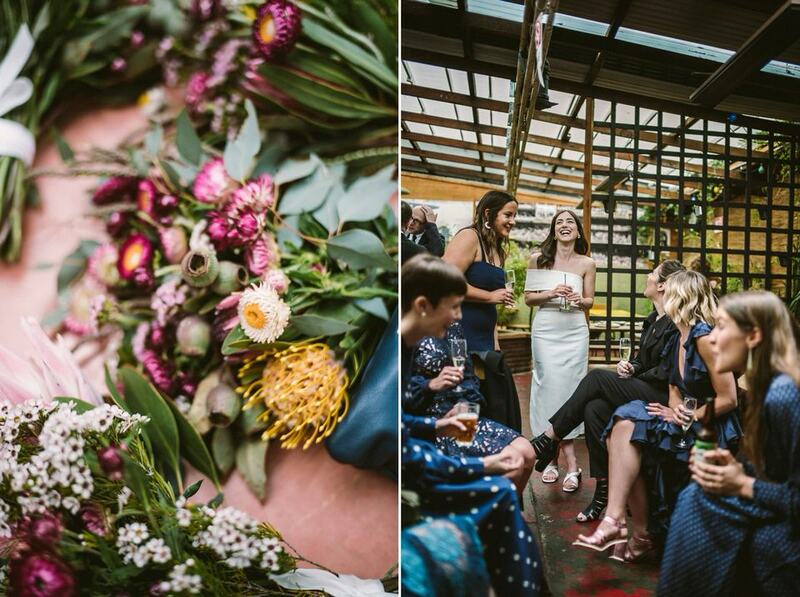 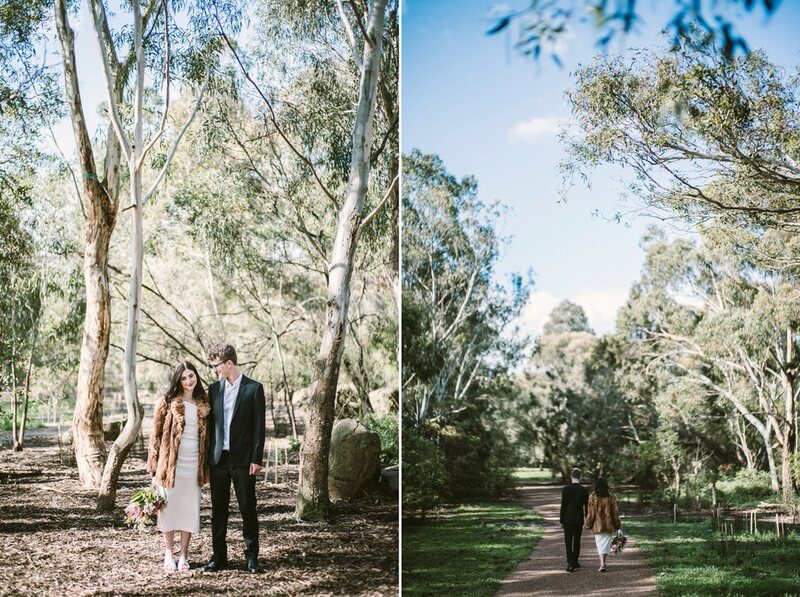 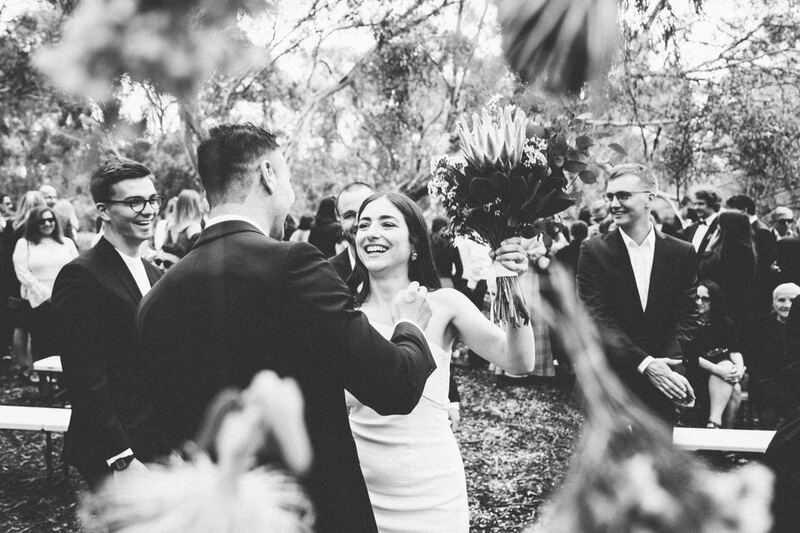 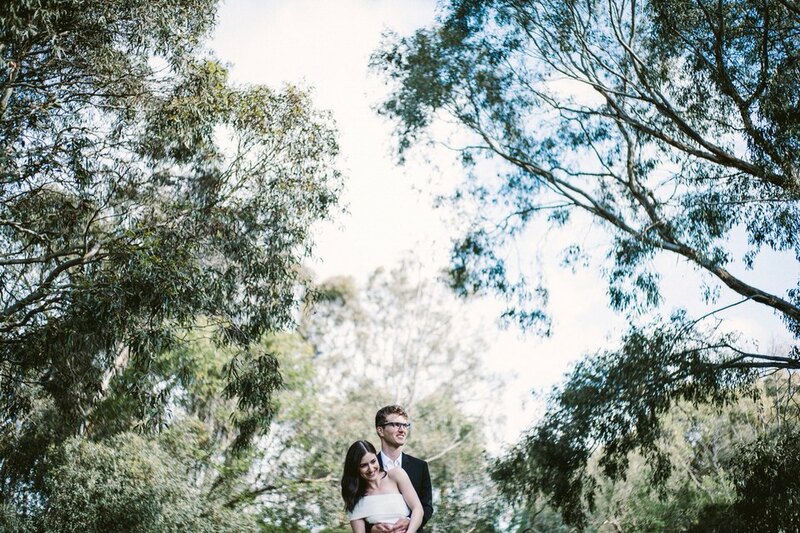 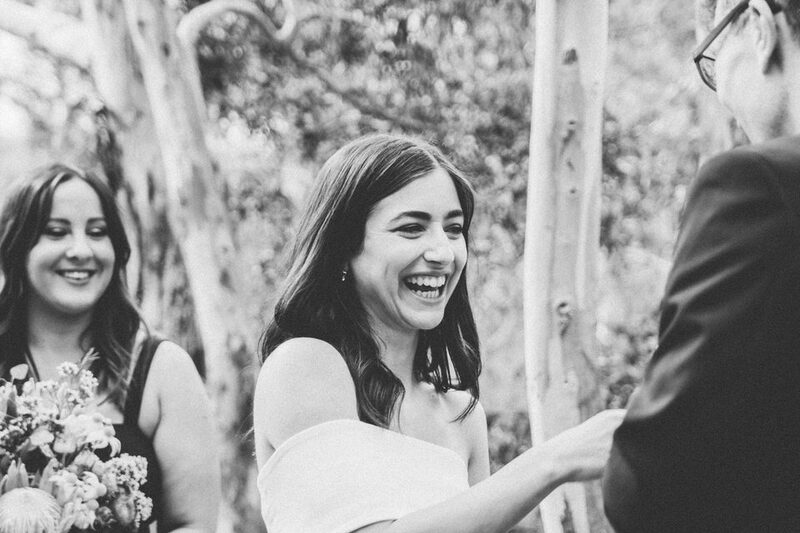 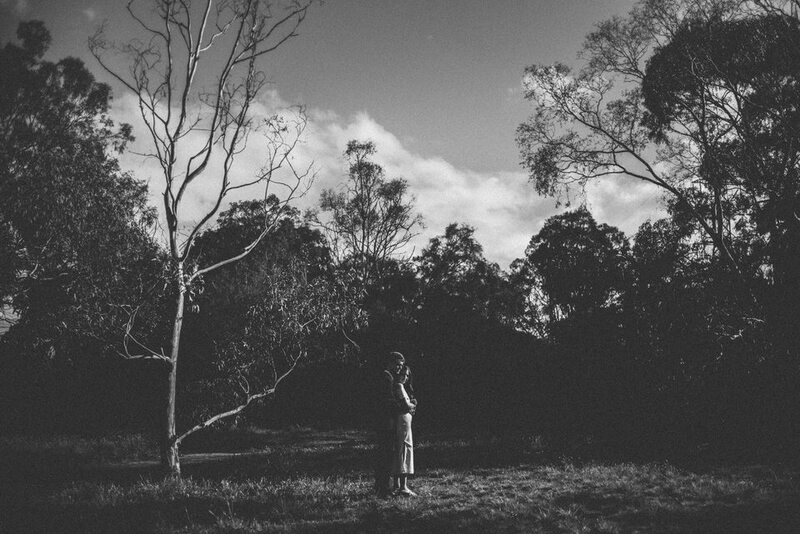 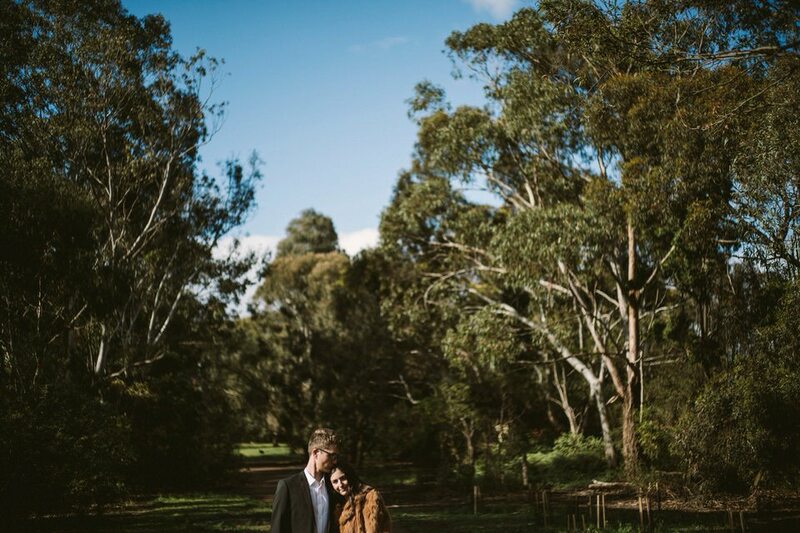 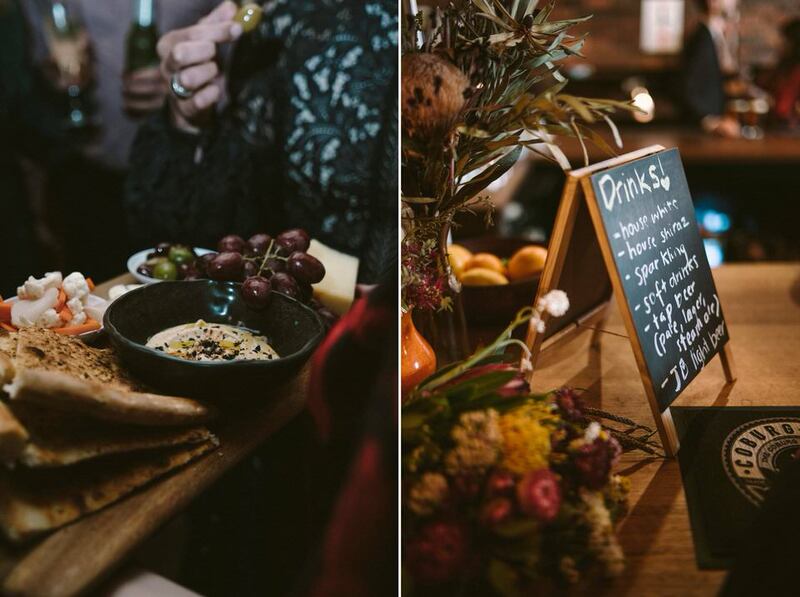 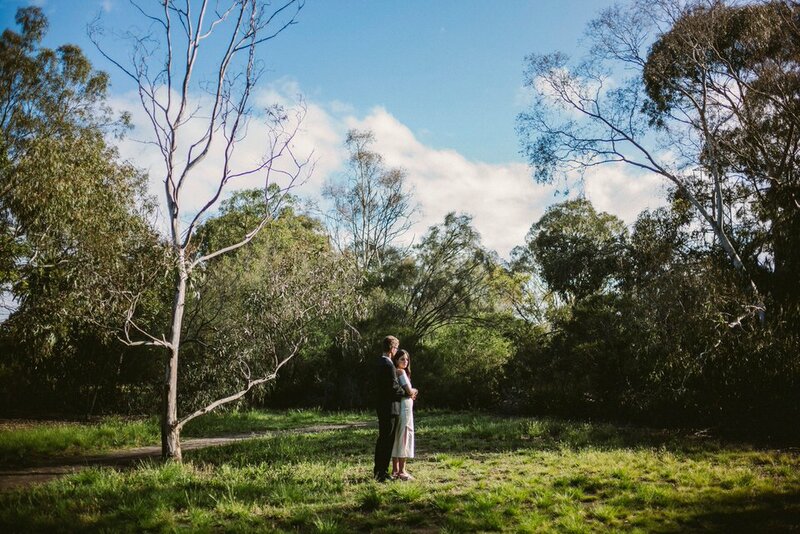 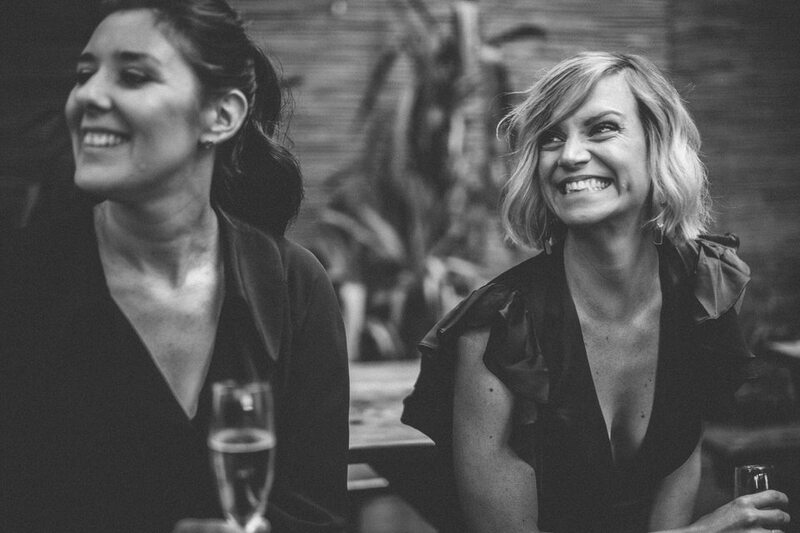 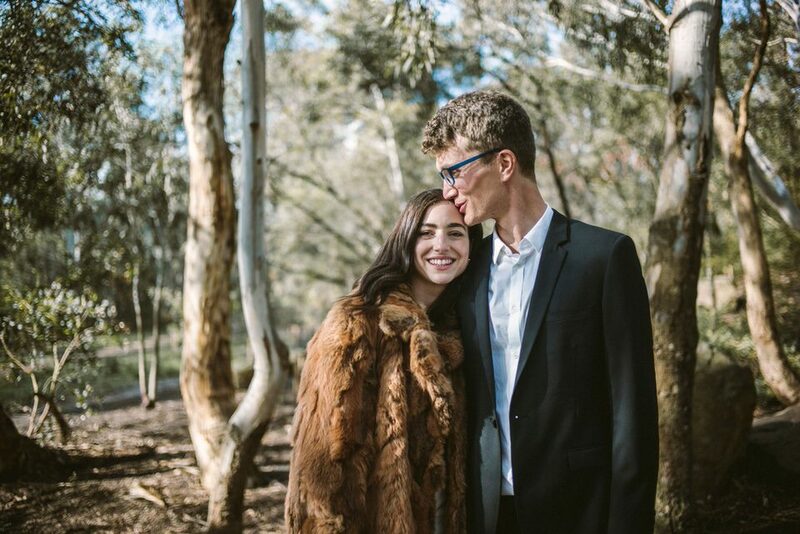 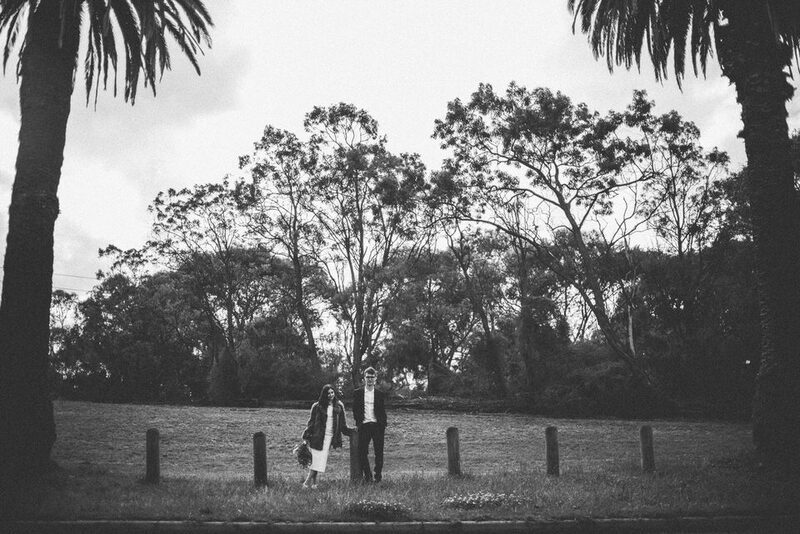 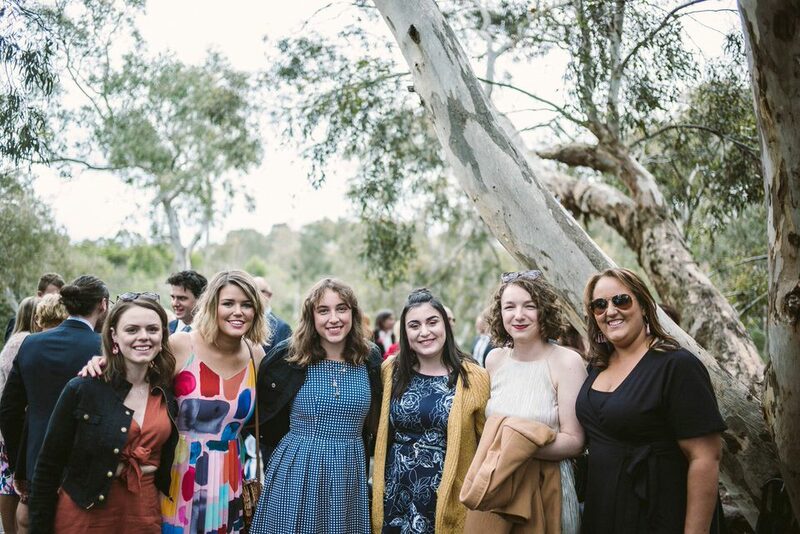 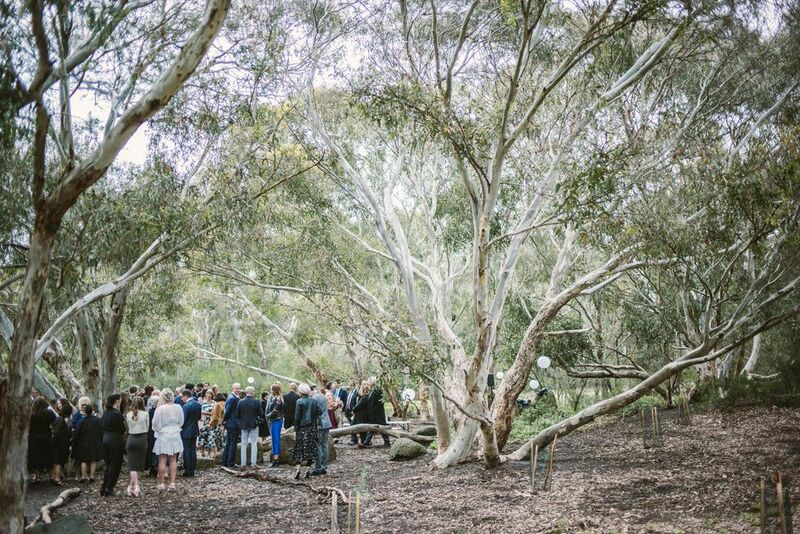 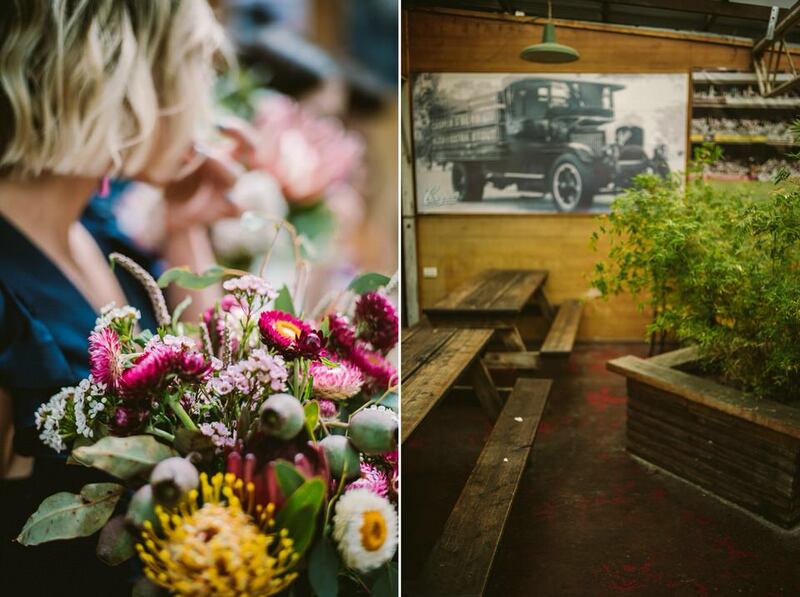 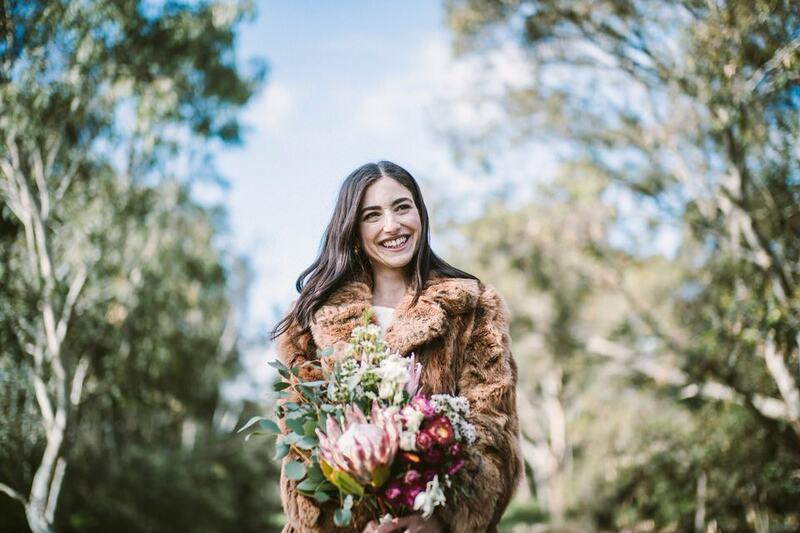 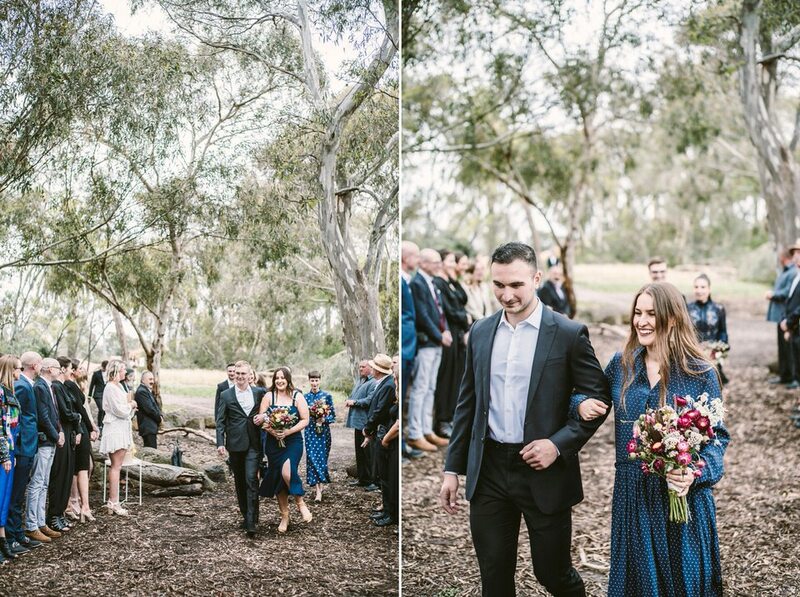 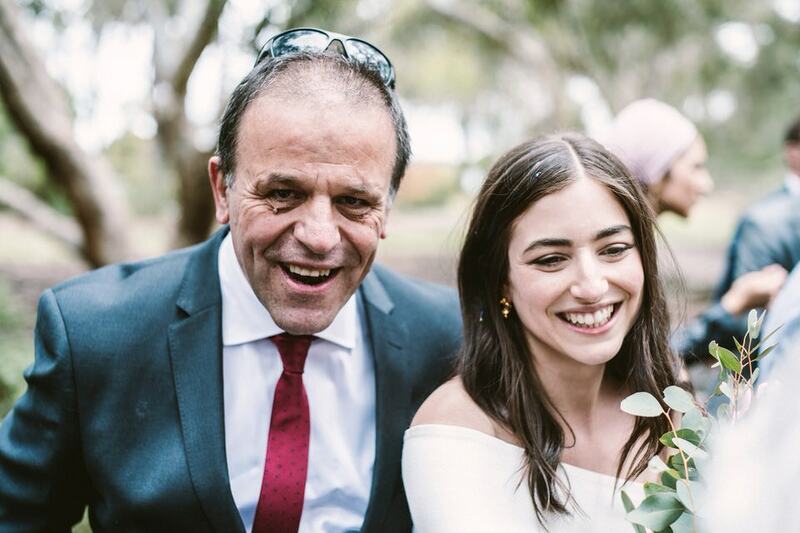 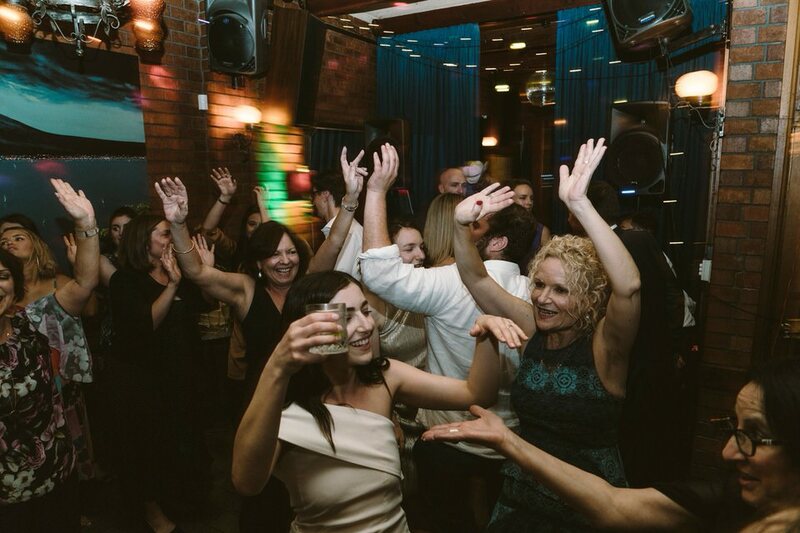 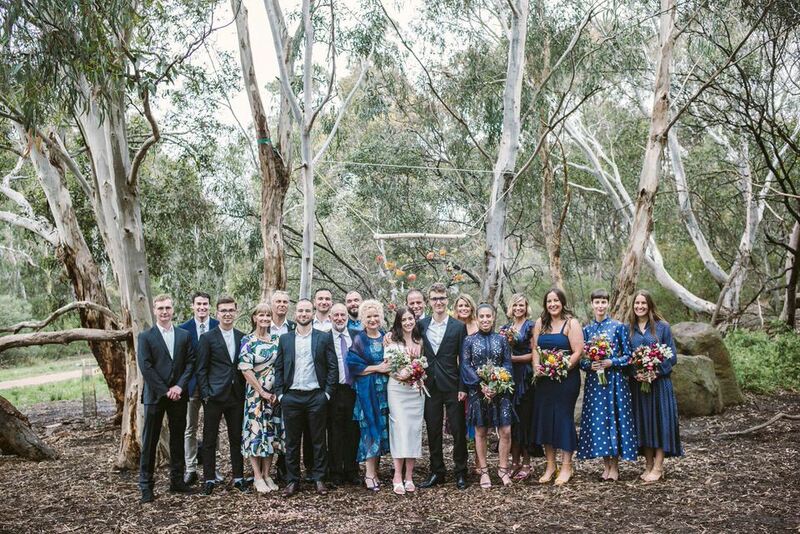 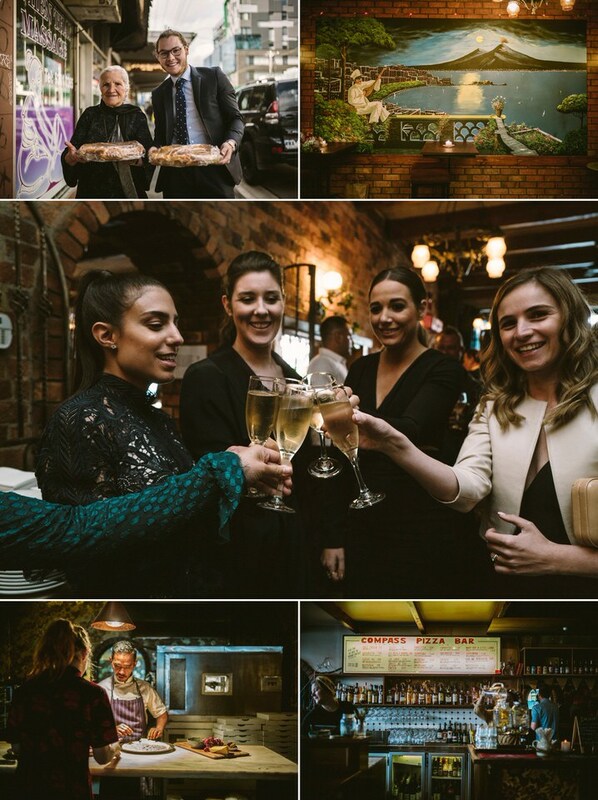 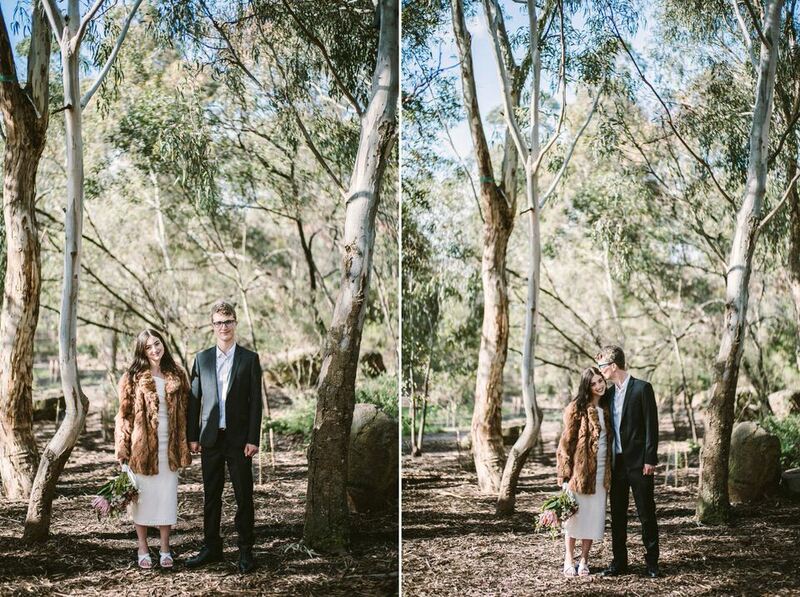 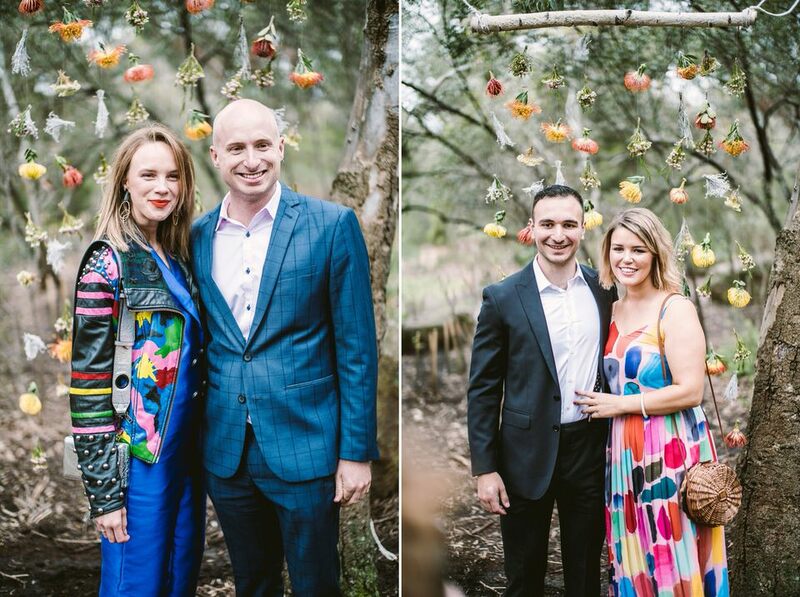 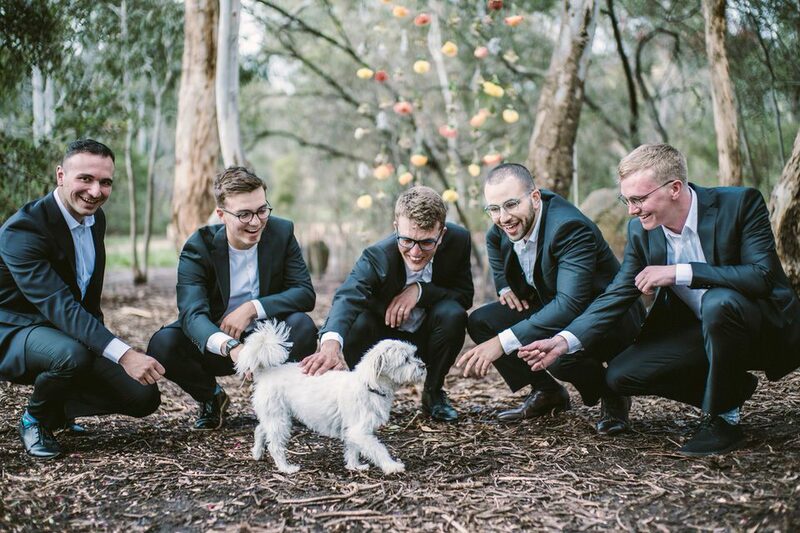 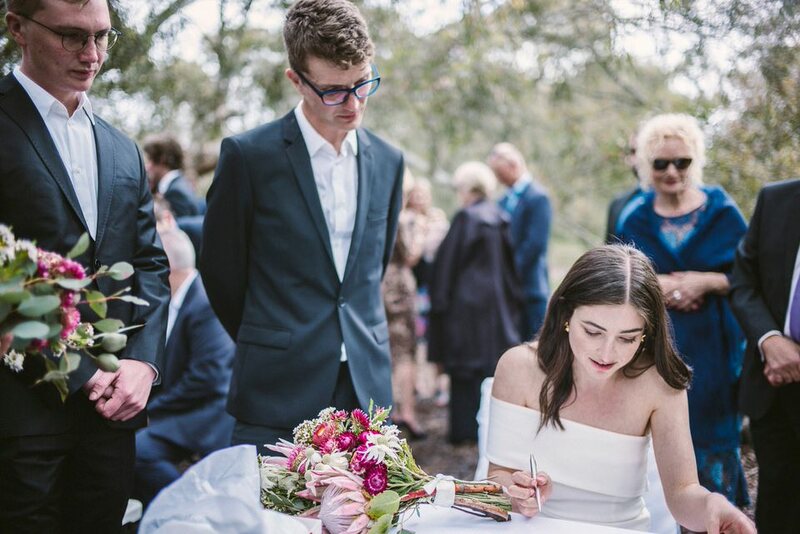 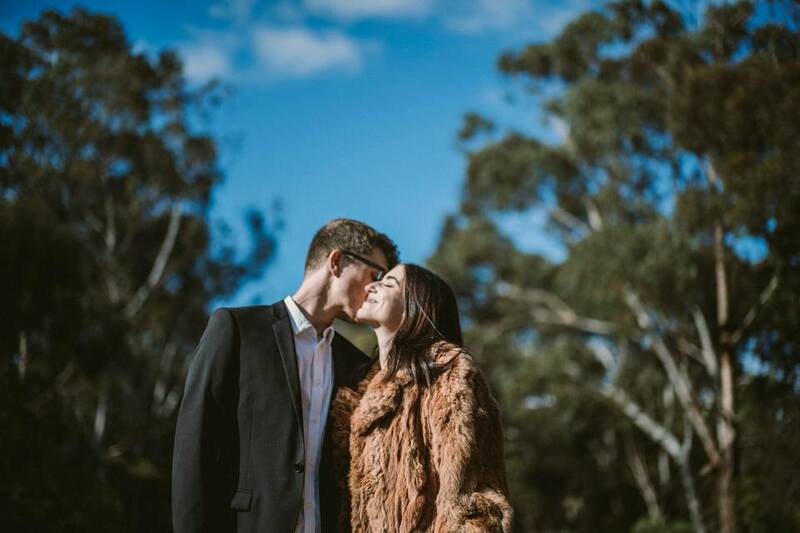 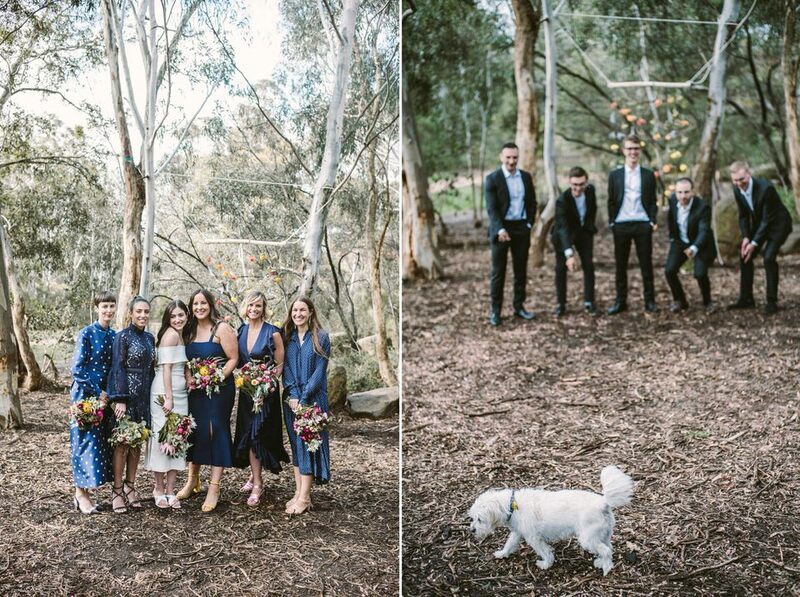 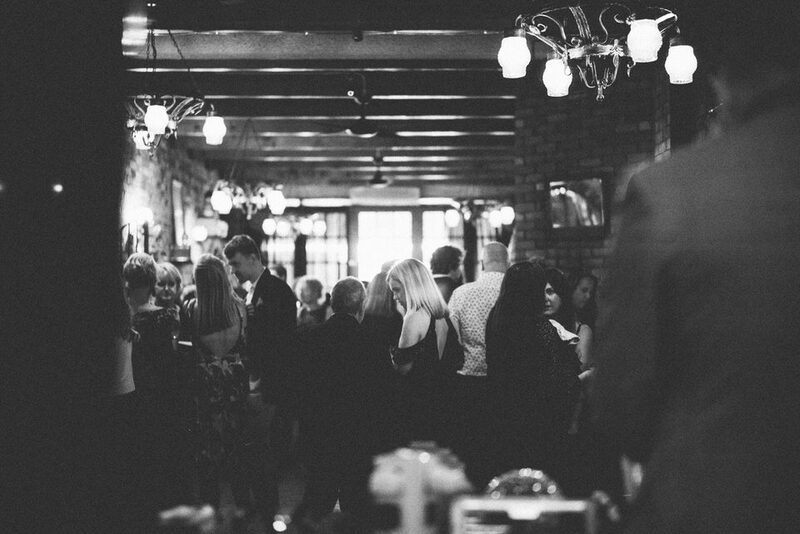 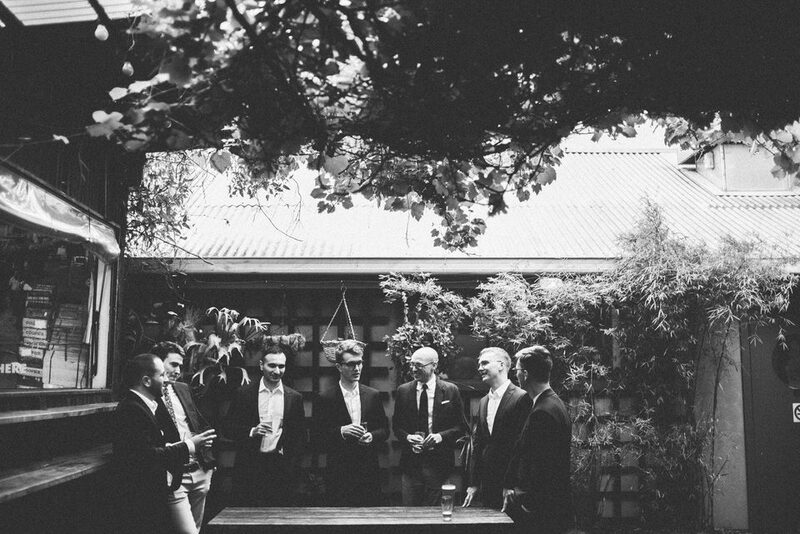 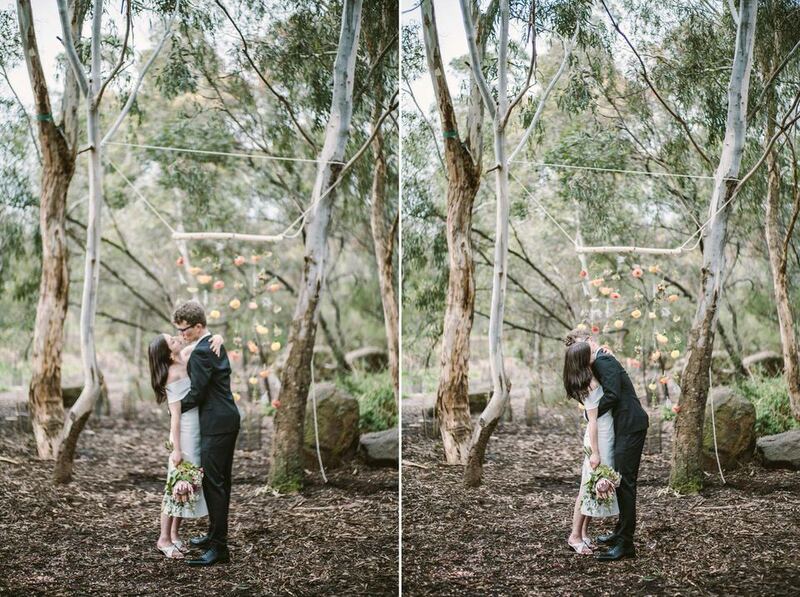 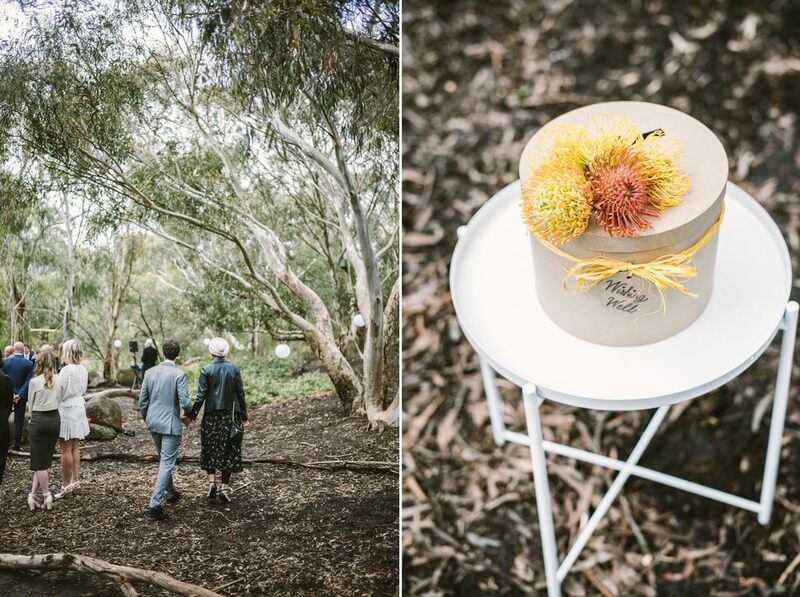 Kat and Henry found a place for their ceremony not too far from Lygon street nestled up from the Merri Creek. 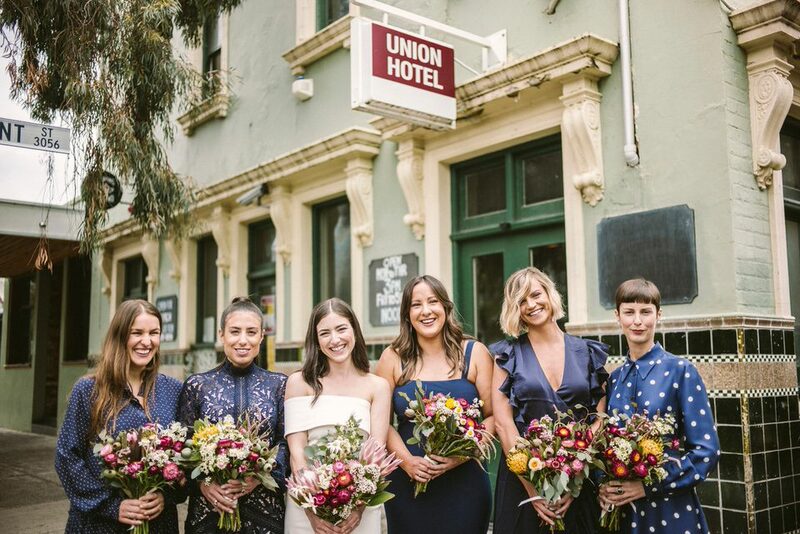 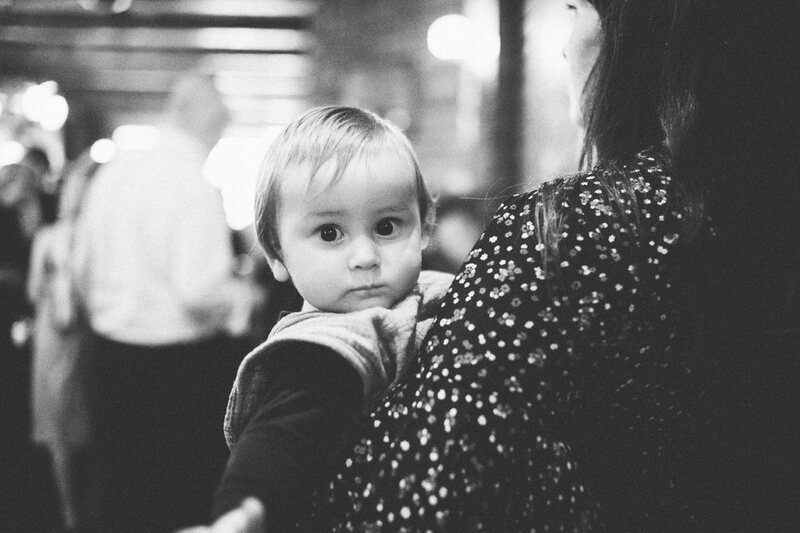 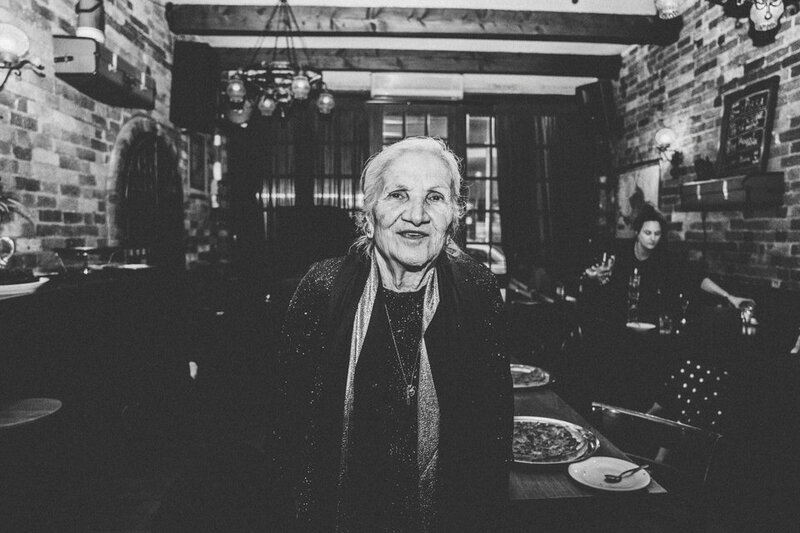 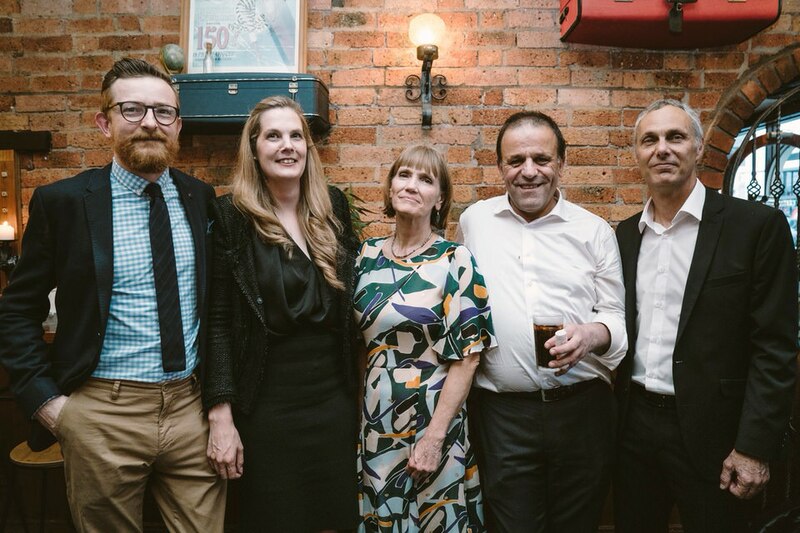 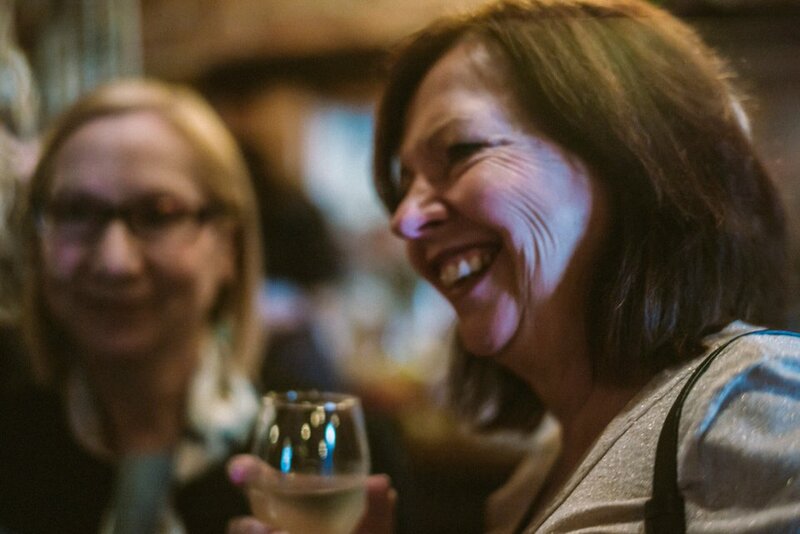 I met them at The Union Hotel where they were hanging out enjoying some food with their close family and friends. 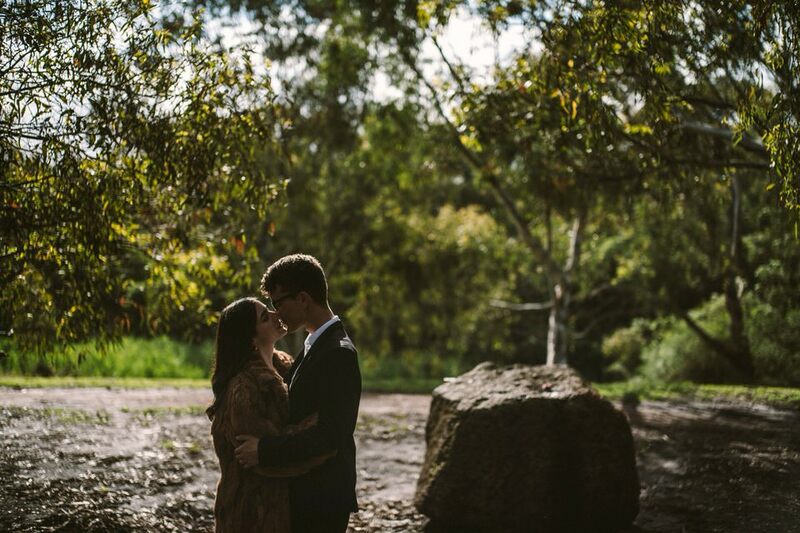 We took some pictures there before heading to the ceremony a few minutes away. 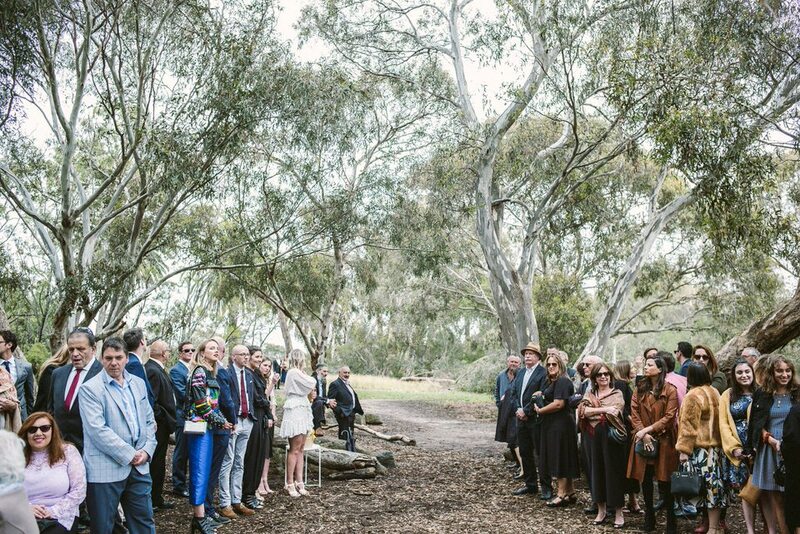 During the ceremony there were a few speeches but the one that got me was given by Malcom. 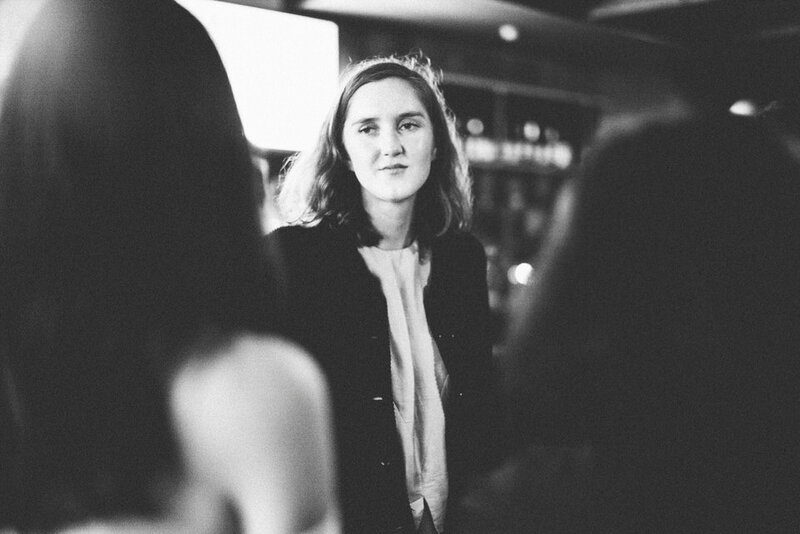 I asked Kat if I could share the words here with everyone. 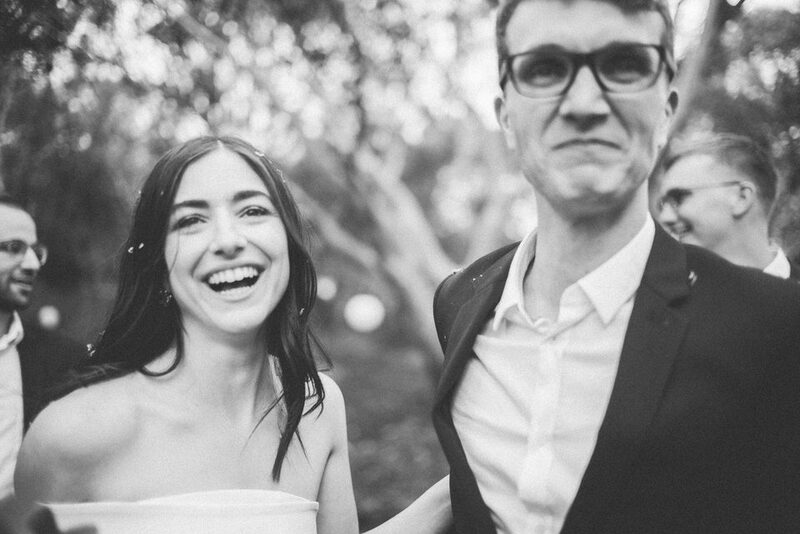 I could go on forever it feels like about these two. 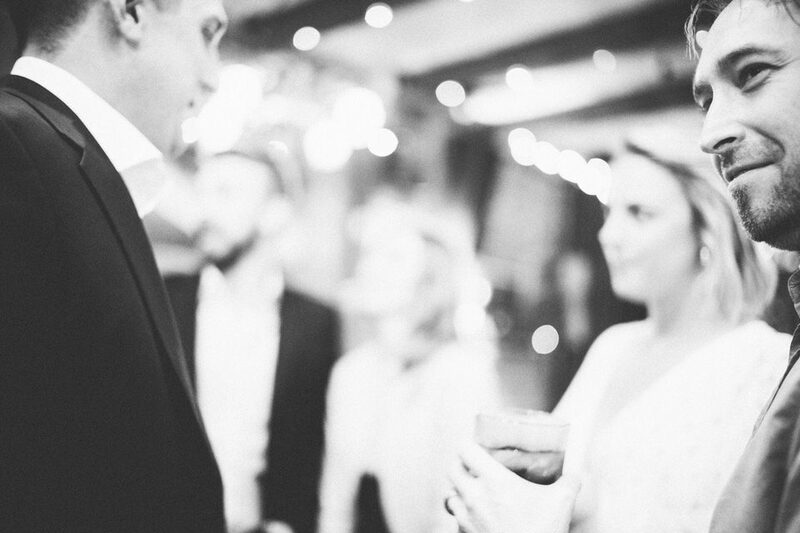 but I just want to again let them know how grateful I am to be apart of their wedding day. 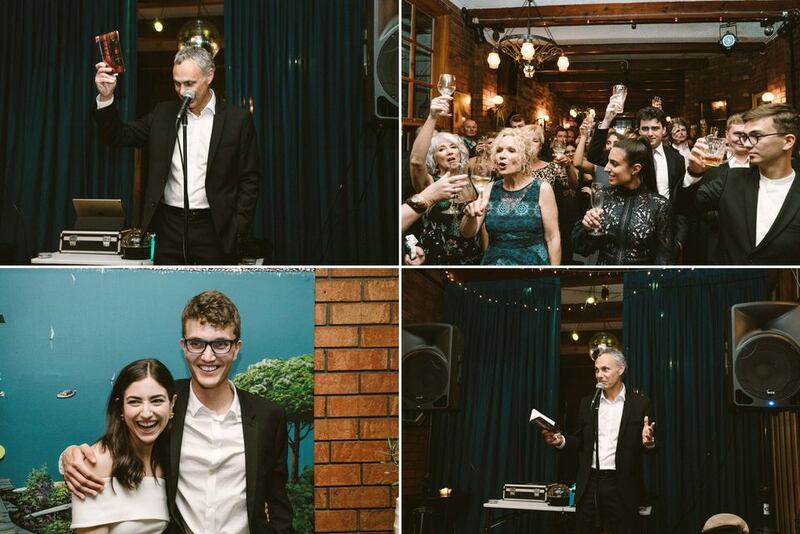 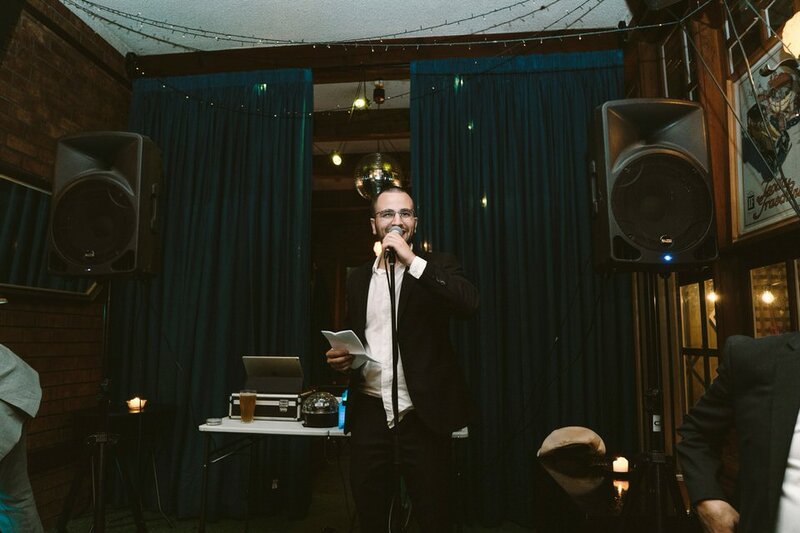 You can’t ask for better clients and thanks you guys for the shout out during the speeches! 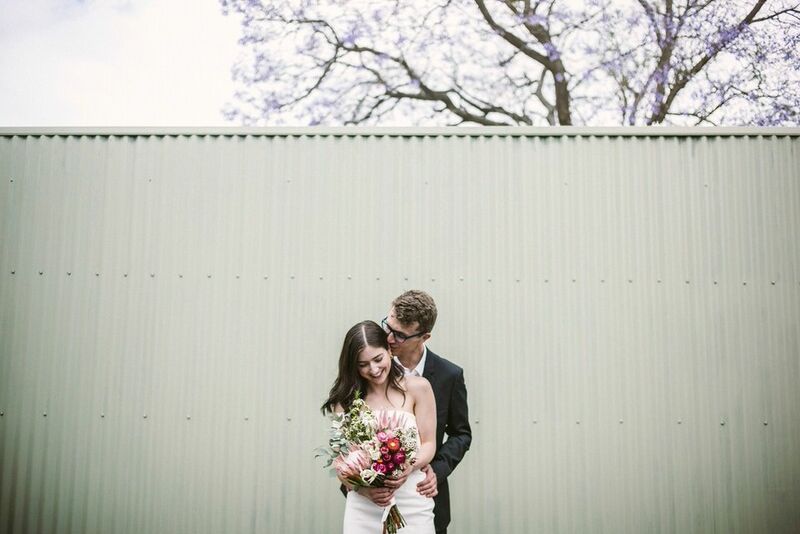 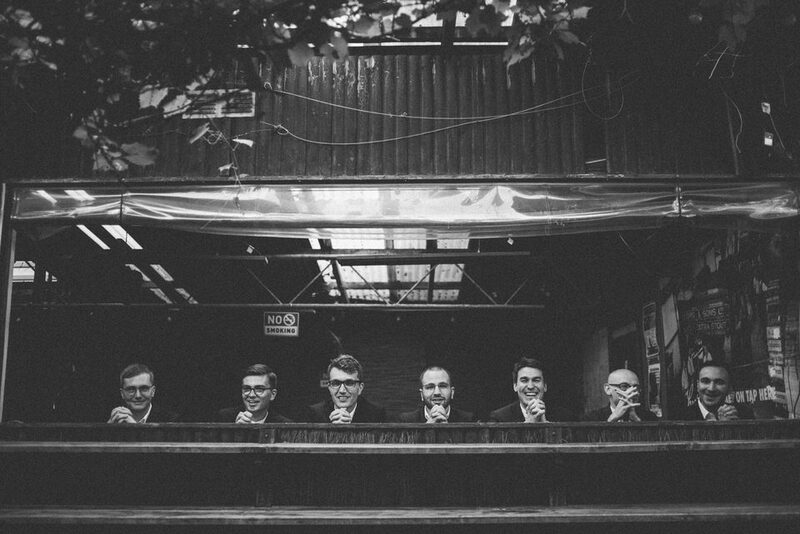 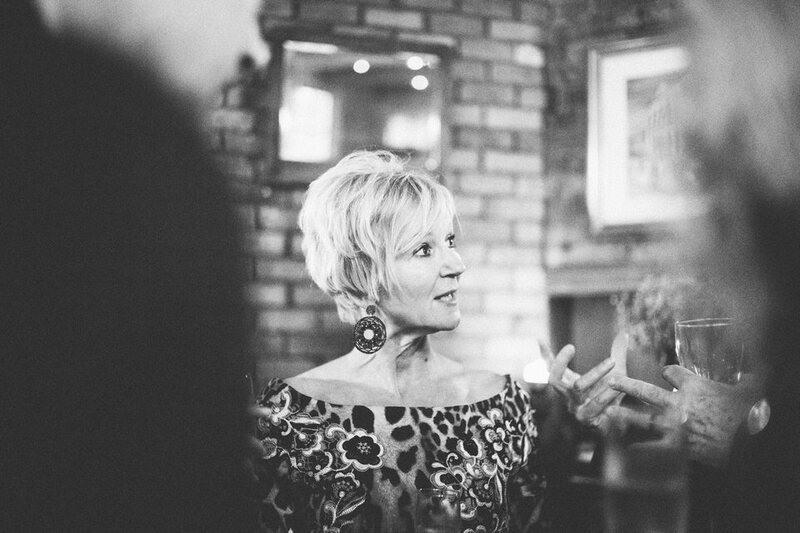 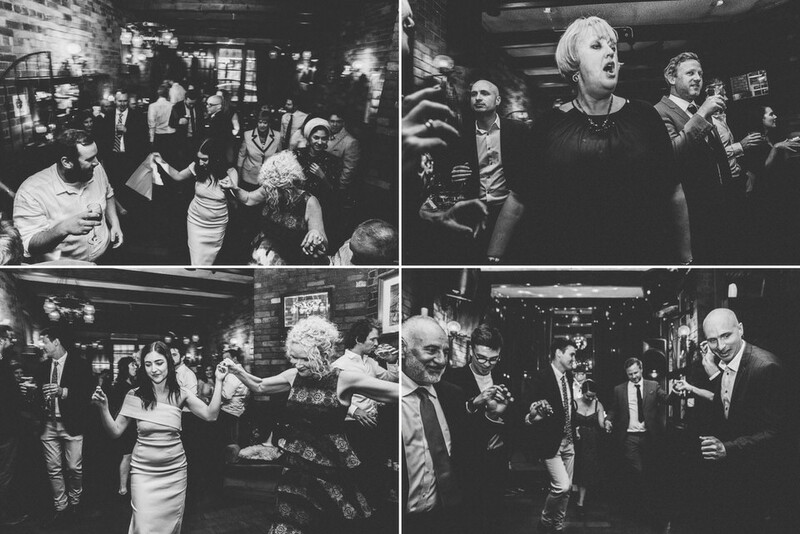 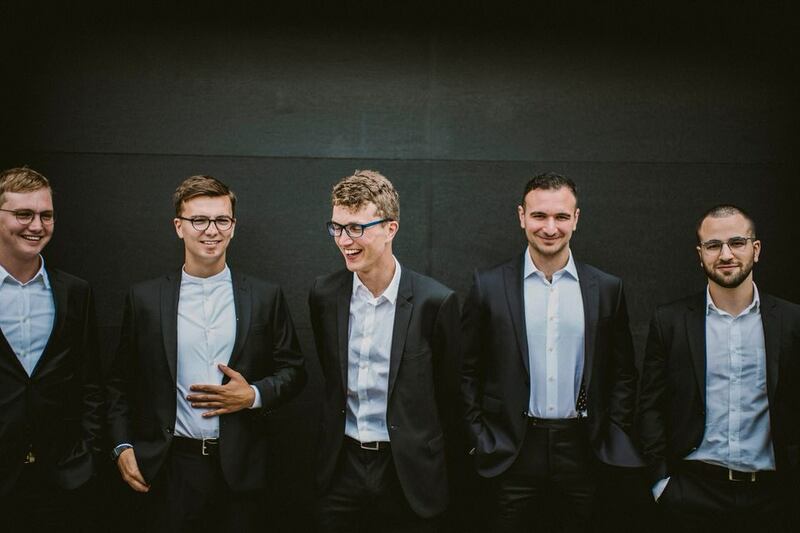 Go on over to view all the photos from the wedding day HERE.